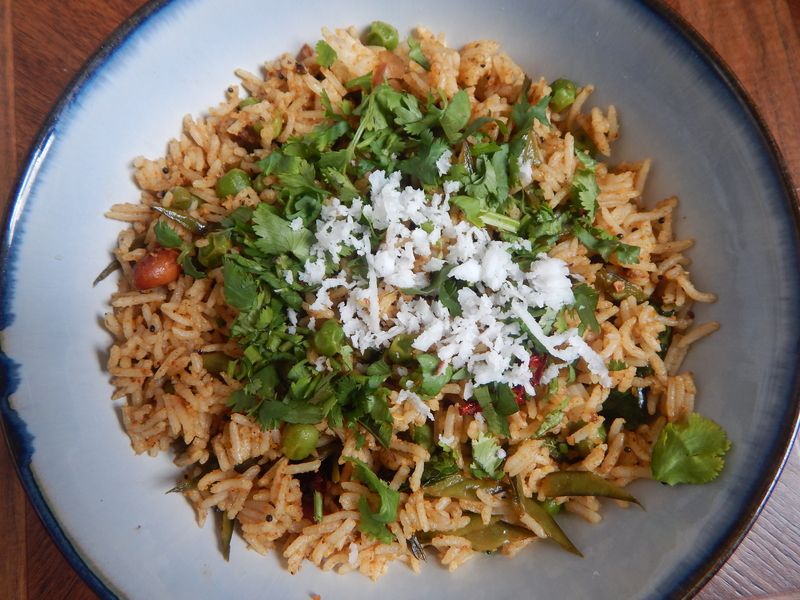 Mujadara is a meditaerraeian rice recipe very popular here in the U.S. We have relished quite it a number of times and is different from the usual pulav. 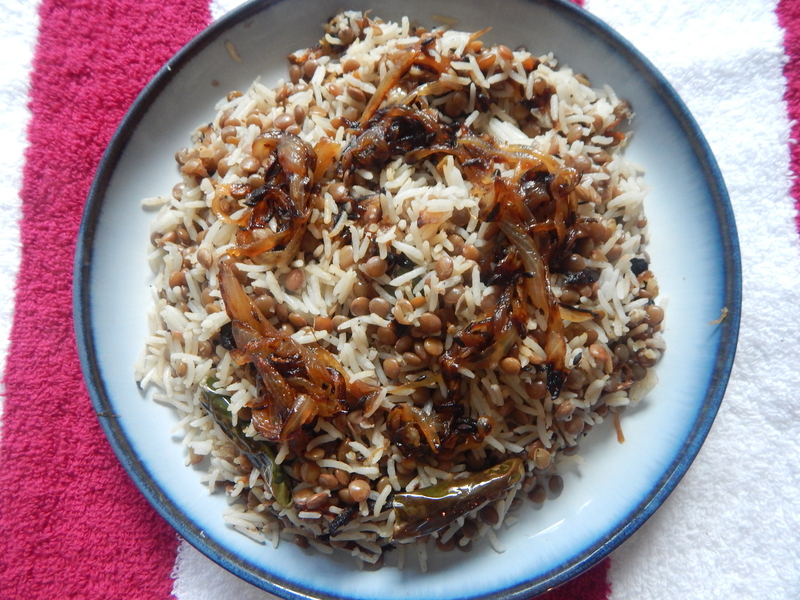 It is a combination of brown lentils(Masoor) and Basumati rice along with a couple of masala items and the most important ingredient being the decorated caramelized onions which gives the yummy flavour and the aroma to the dish!!! !Here is my version of the dish. 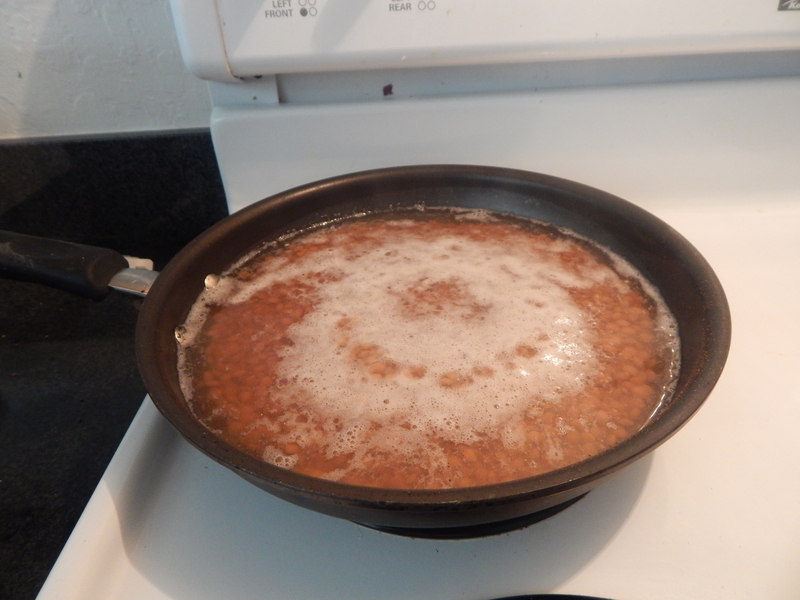 1.Place a wide skillet with 1-2 tablespoons of cooking oil in it on medium flame. 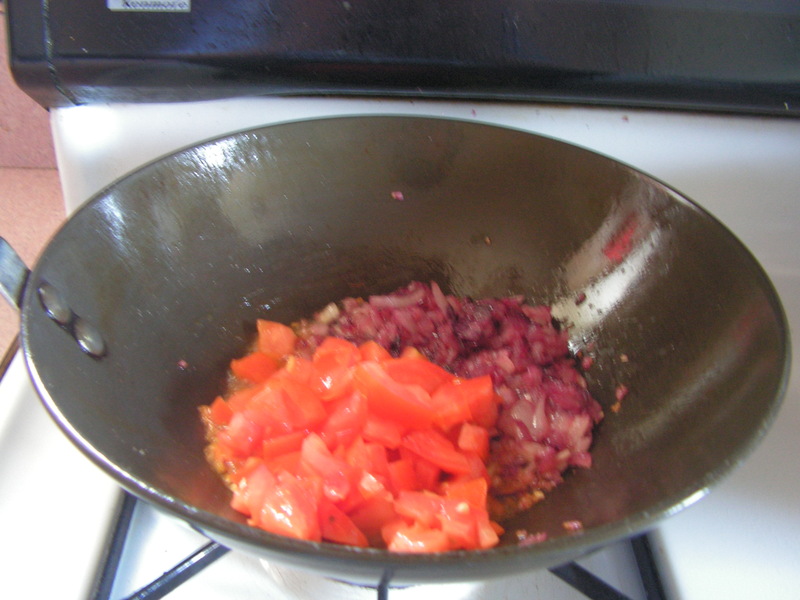 Add half the quantity of cumin seeds, chopped green chili and chopped onions and salt setting the flame on medium/high flame and stir continuously for 45 minutes till very soft. In the beginning it will give away lot of moisture later it will start evaporating..
Good to remember: 1. 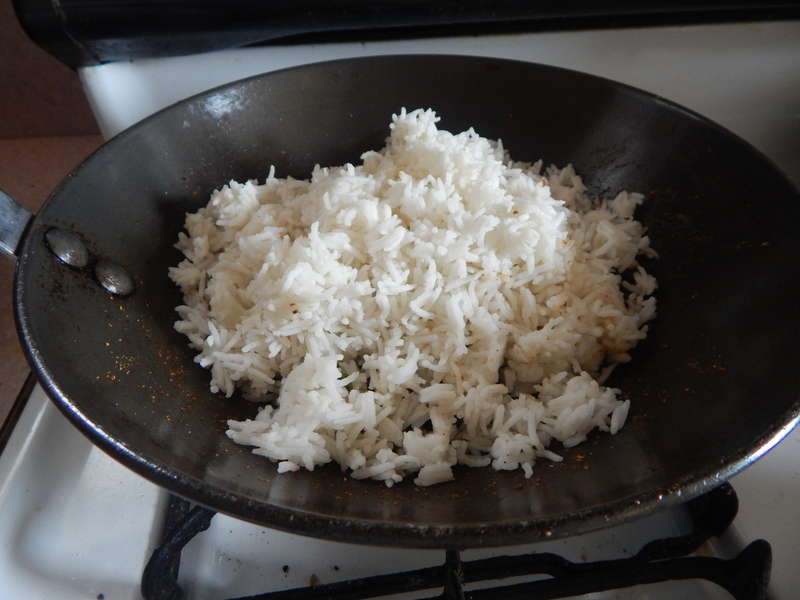 Always use quality rice for the dish. 2. 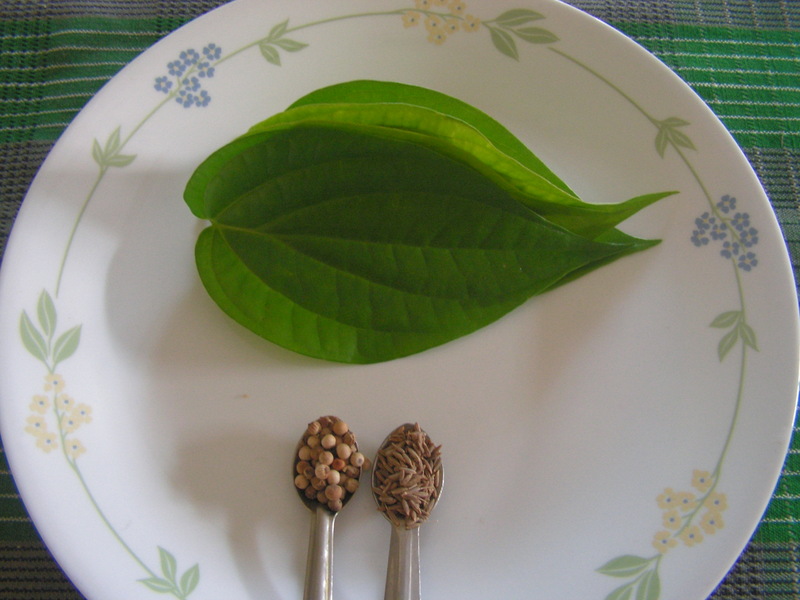 Use Brown masoor only for the dish. 3. 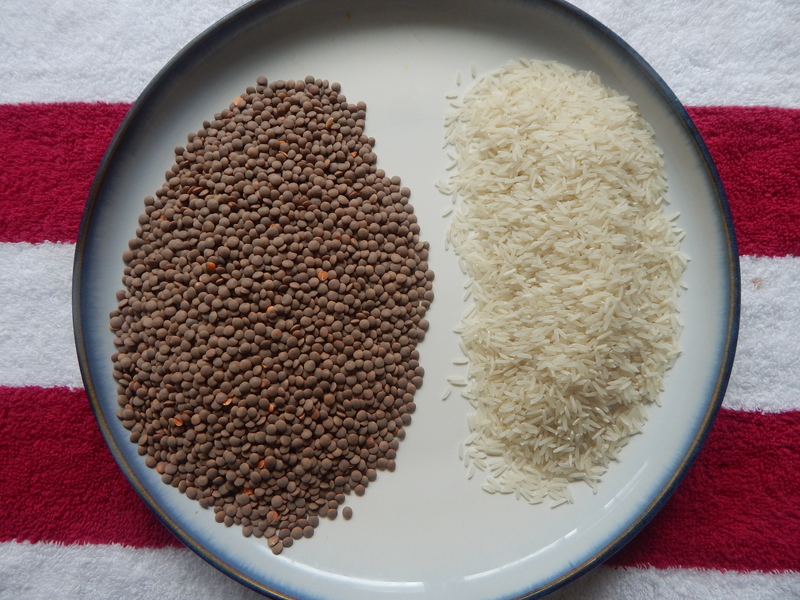 Cooking rice and lentils should be to the right consistency is very important. 4. 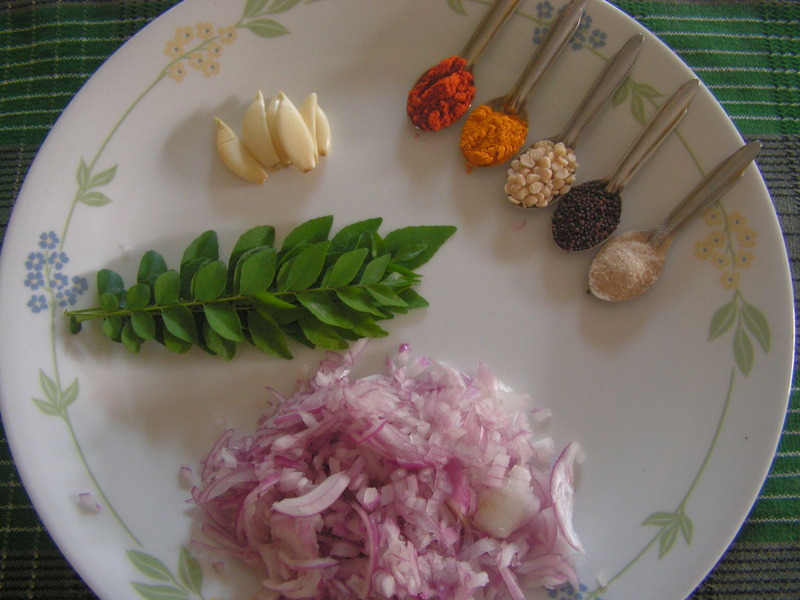 Spice level depends upon one’s taste. 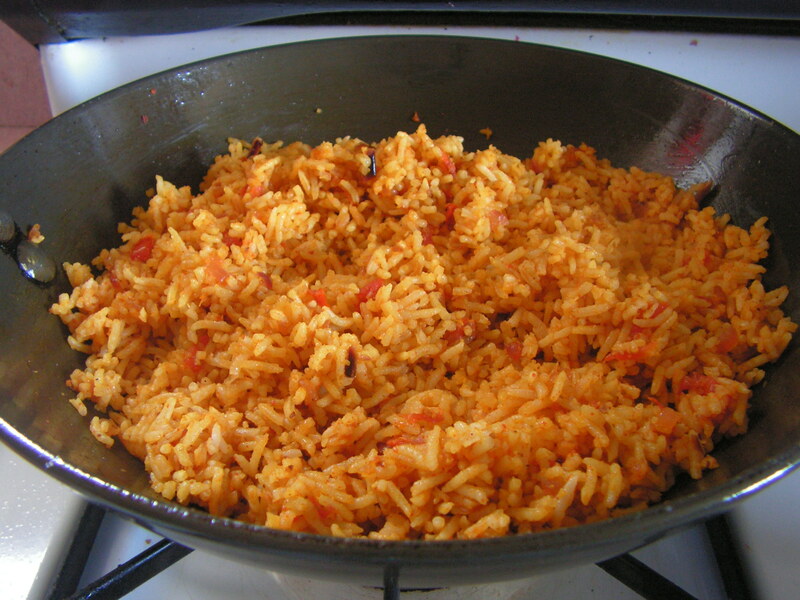 This entry was posted in Uncategorized and tagged Meditaranian dishes, One pot meals. If one has become accustomed to thinking about celery as a crunchy local vegetable, but not a key part of your health it is time to think again. Recent research has greatly bolstered about celery’s anti inflammatory health benefits, including its protection against its inflammation in the digestive tract it self. In addition to well known antioxidants, like vitamin c and flavonoids, scientists have identified a dozen of other type of antioxidant nutrients in celery. The antioxidant we get from celery, is largely due to its phenolic nutrients that have been shown to help protect us against unwanted oxygen damage to our cells, blood vessels and organ systems. One more thing if you are planning to steam veggies as part of your meal, you can include celery without having to worry about the excessive loss of its phenol based antioxidants. Noticing of all these goodness of this veggie i tried out this one pot meal as a first recipe of this veggie on my blog, for the reason being that, when a person consumes this veggie for the first time can easily relish with rice and other ingredients being familiar to and will not get offended by the same. 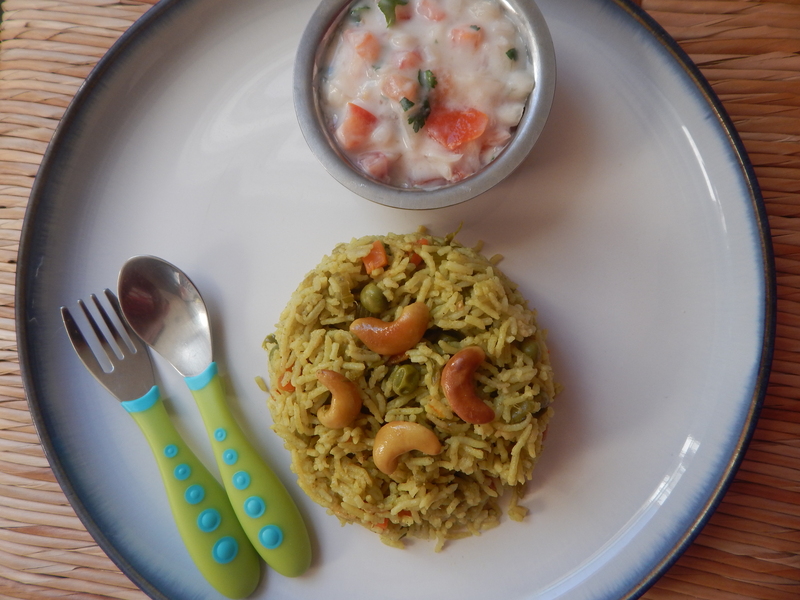 Here goes my version of celery vegetable rice recipe…. 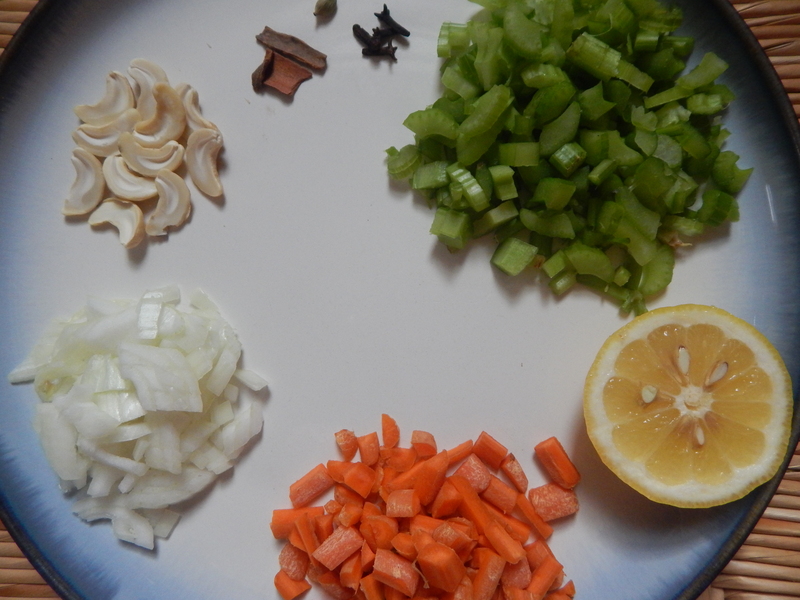 1.Wash and chop peal onions, carrots and celery stem fine and keep it aside as shown in the above image. 2. 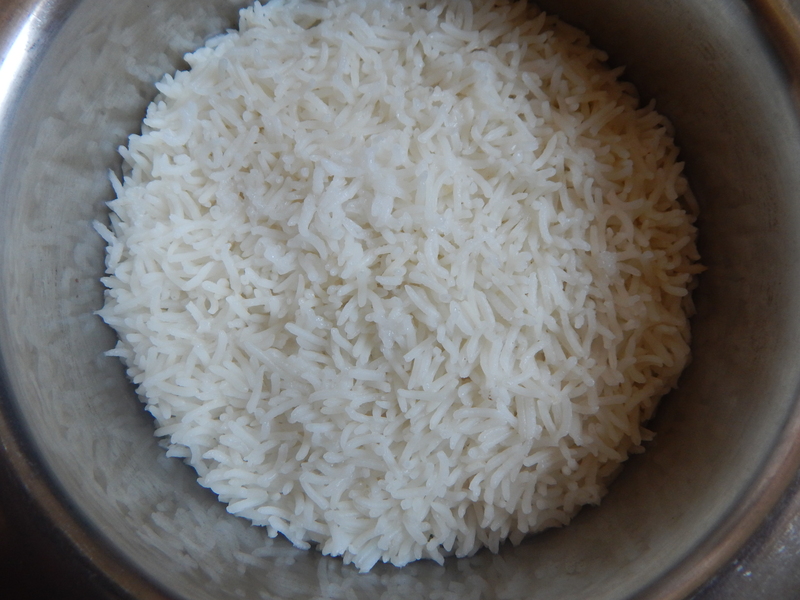 Wash and drain basumati rice and keep it aside in a bowl/plate aside. 3. 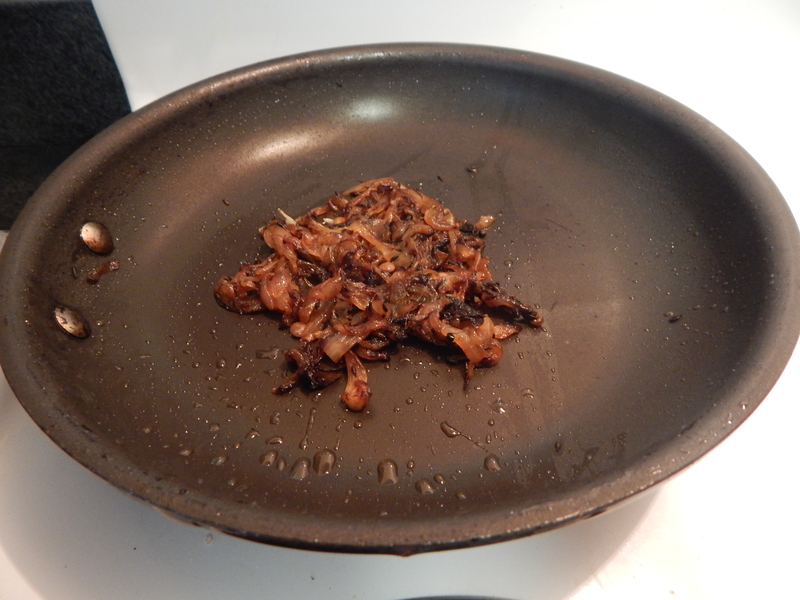 Place a cooker on medium flame with 2-3 teaspoons of cooking oil in it on medium flame. 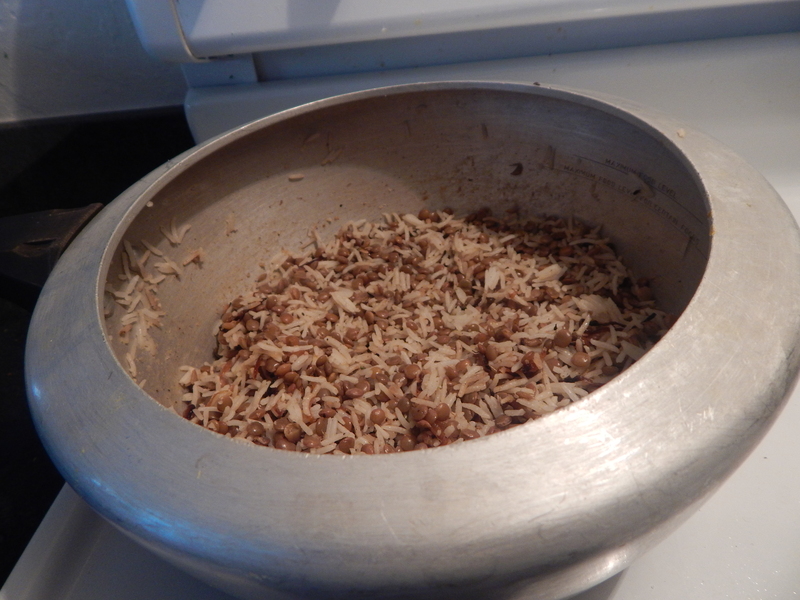 When heated, cinnamon stick, cloves and cardamom to it. 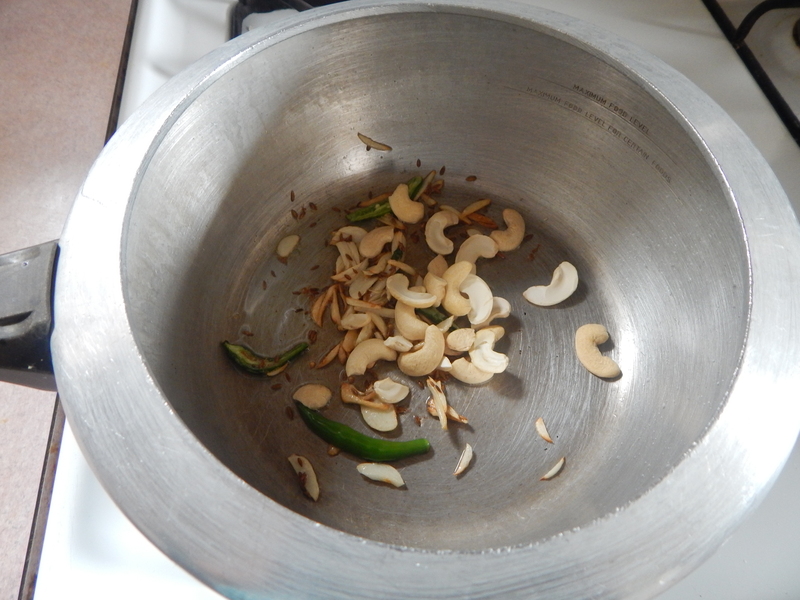 When a pleasant aroma oozes out, add cashews and fry till done. 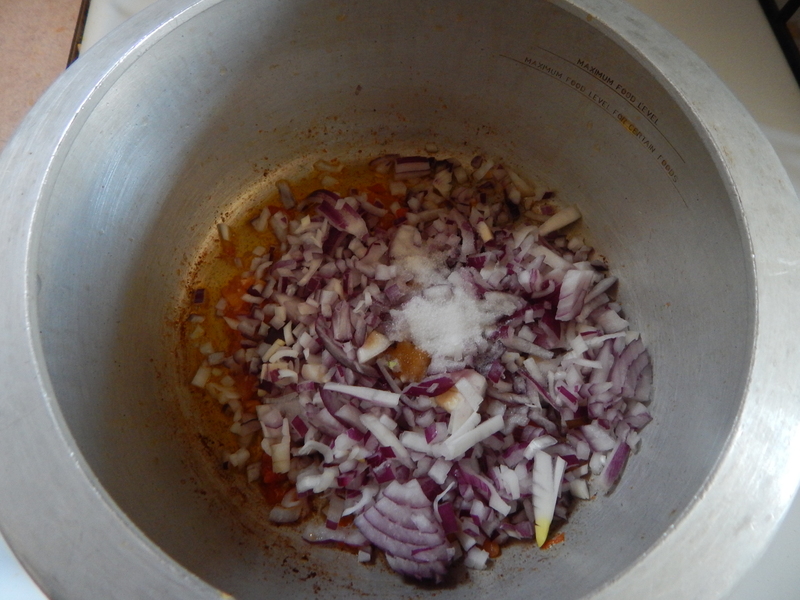 Now add chopped onions , turmeric powder and salt and fry till transparent. 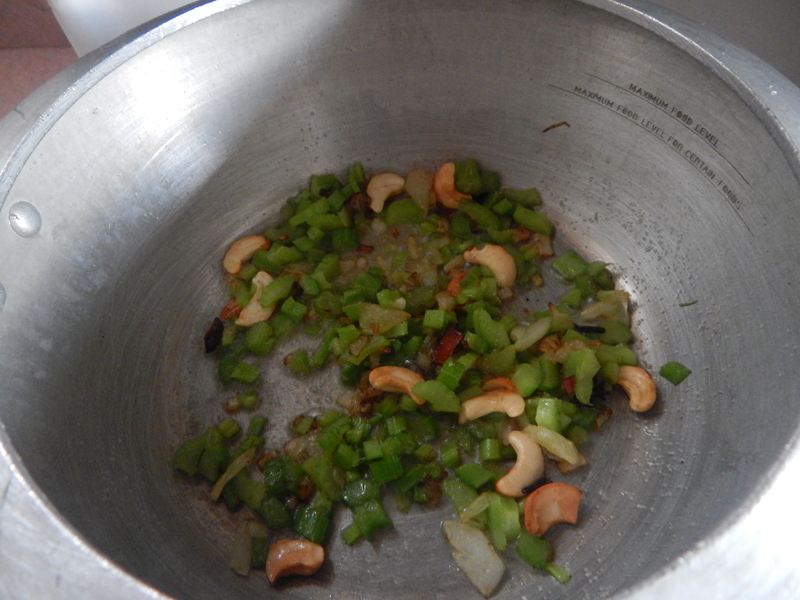 When done, add chopped celery stem from step-1 to it and cook till done. 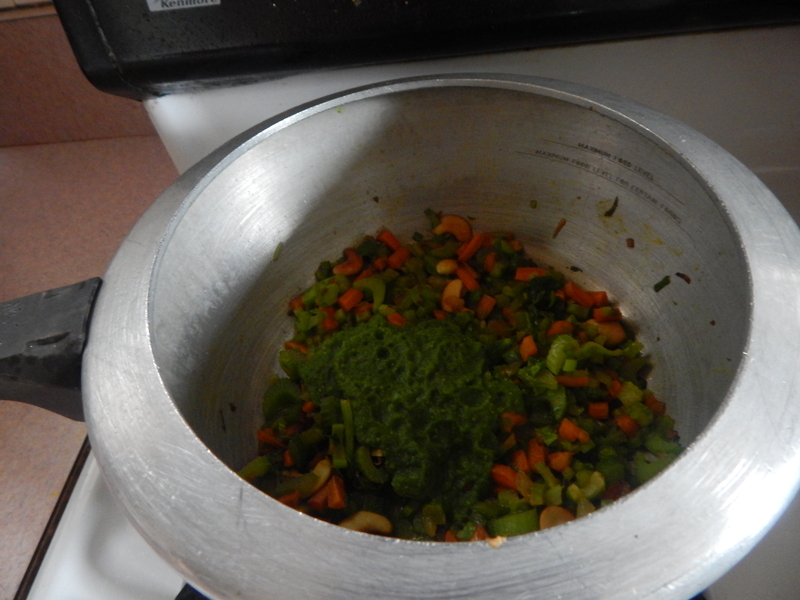 Add chopped carrots, green peas as well to it and give a stir. 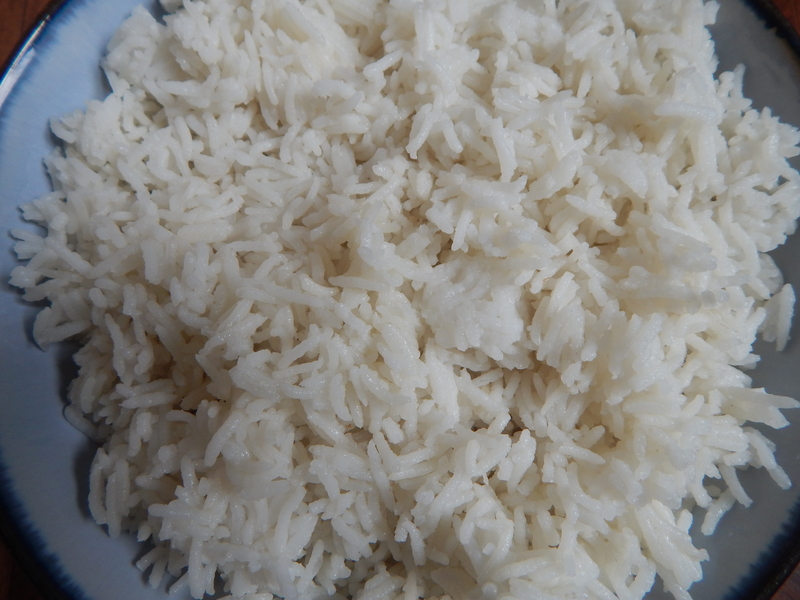 Always use good quality basumati rice for the dish. 2. 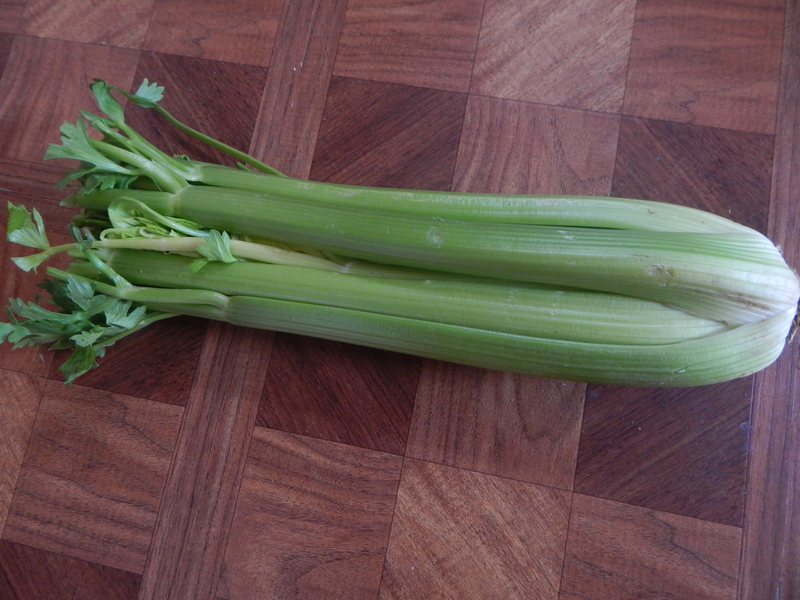 Use fresh celery for better flavour. 3. 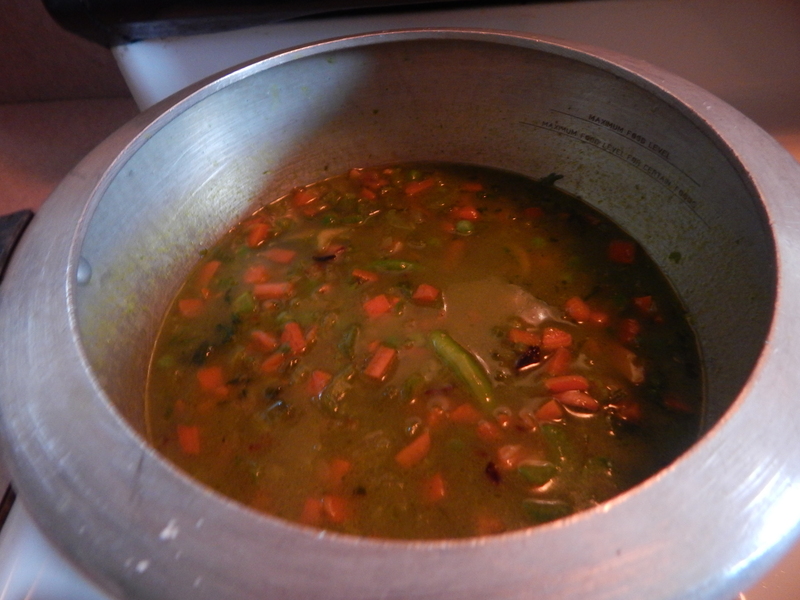 One may use some vegetable stock even instead of adding normal water to the dish. 4. 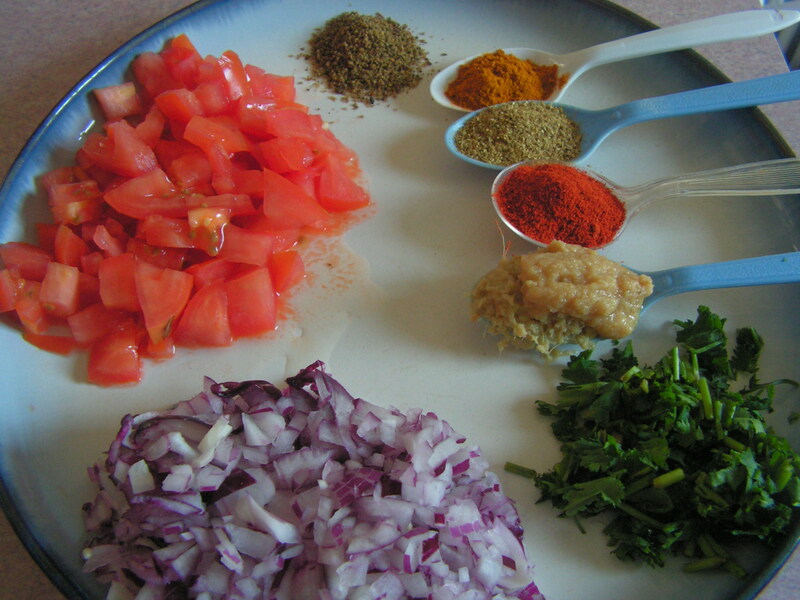 If one likes to relish the dish plain , squeeze a dash of lemon juice while serving. 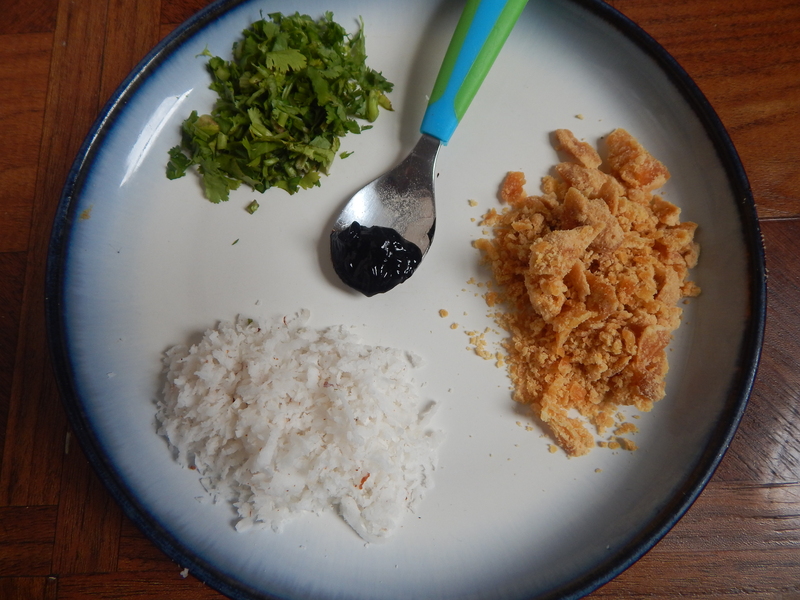 This entry was posted in Uncategorized and tagged Celery dishes, Lunch box, One pot meals. 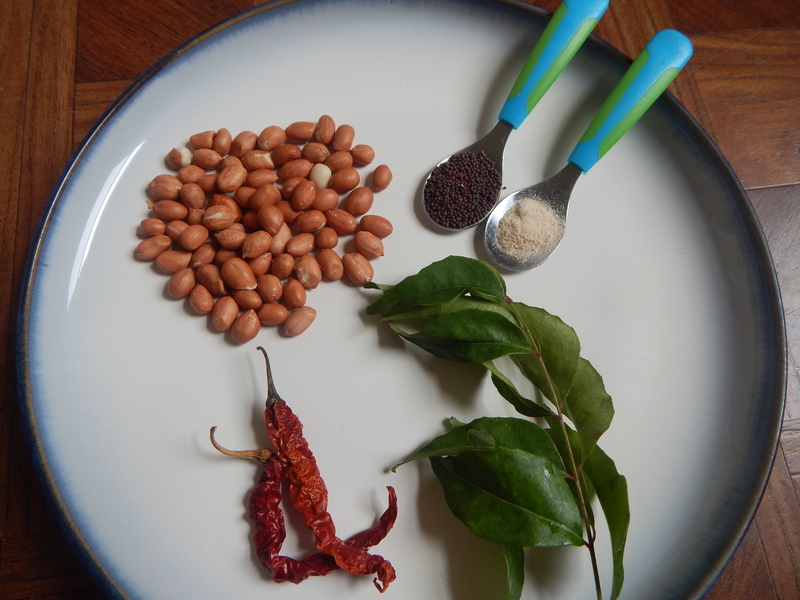 Cluster beans in english is gorikayi in kannada and Midkesanga/chitmidke in konkani and gavar in marati. 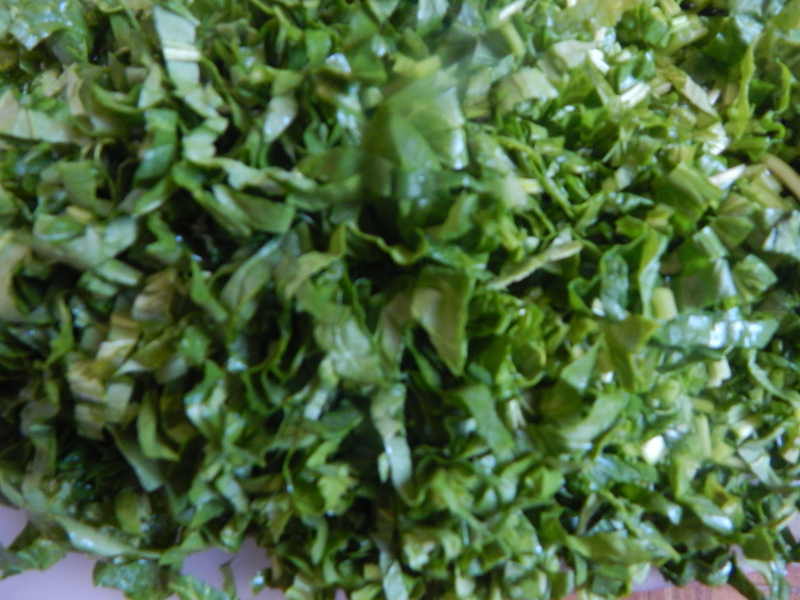 This vegetable though not popular has immense health benefits. 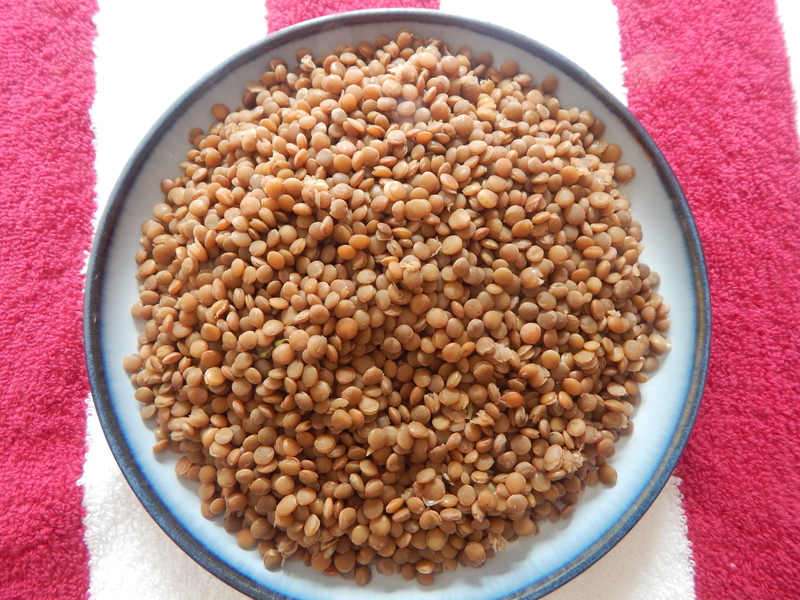 It controls diabetes, has a lot of dietary fiber, lowers the blood pressure, heart friendly, brings down the cholesterol level, digestive aid,the presence of iron in gavar increases hemoglobin production . 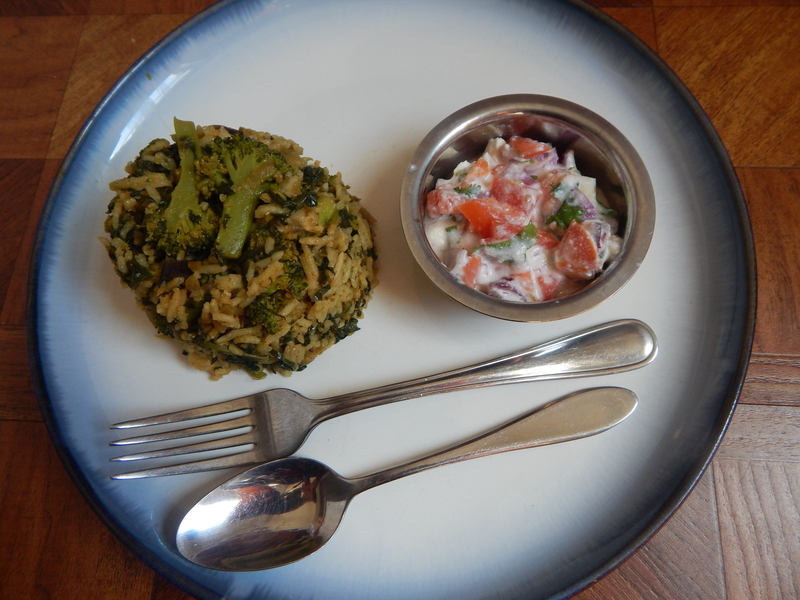 Thus it is ideal to include this veggie in our weekly menu at least. What do you say???? 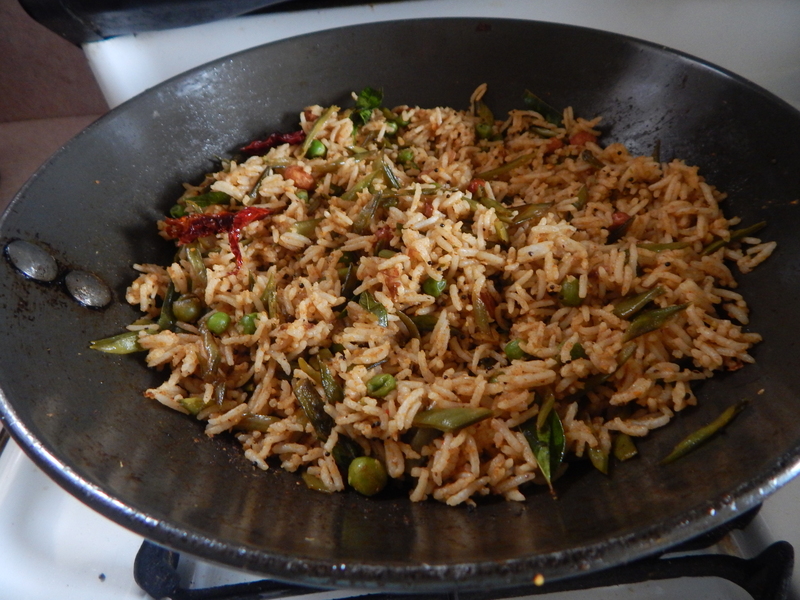 Here goes the recipe for spicy cluster bean rice…..
1. 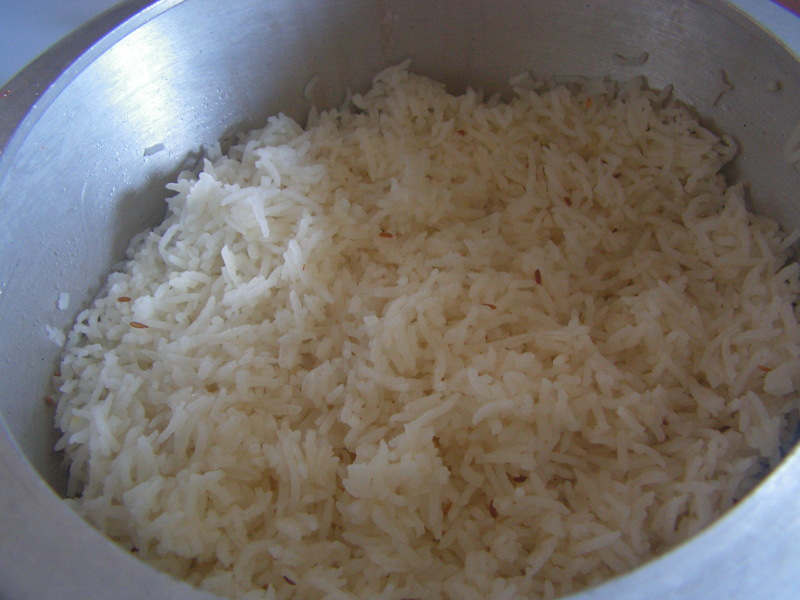 Prepare rice in the cooker and when the pressure is released spread it in a wide plate to cool down. 7. 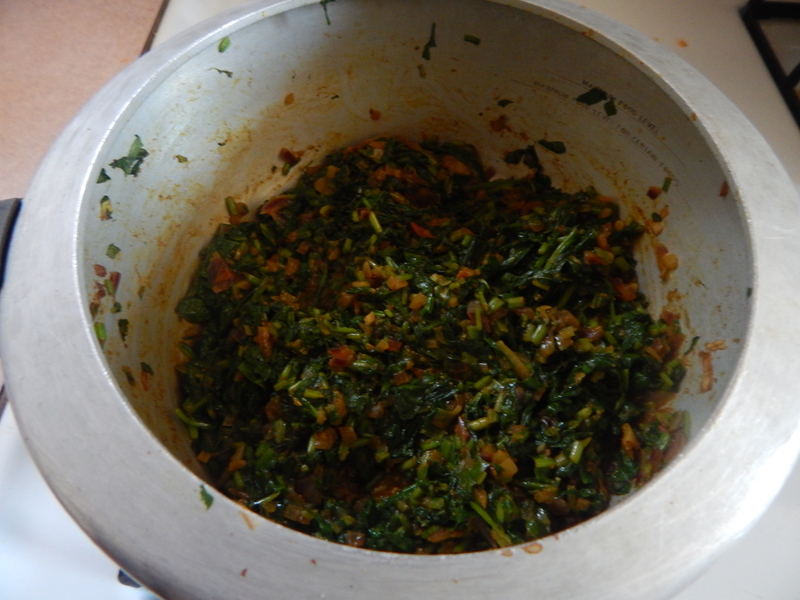 Ready to serve Gorikayi bhath is as shown in the image below. Good to remember: 1. 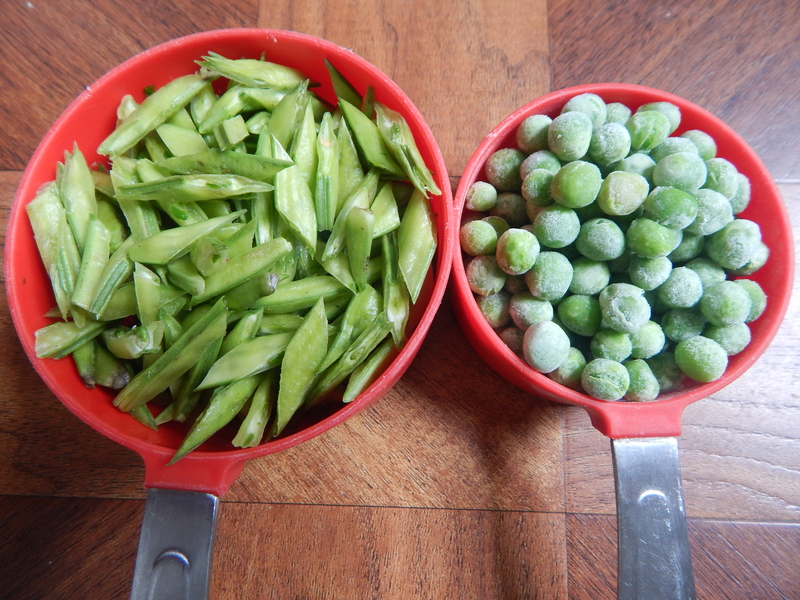 Use fresh and tender veggie as it tends spoil the dish. 2. 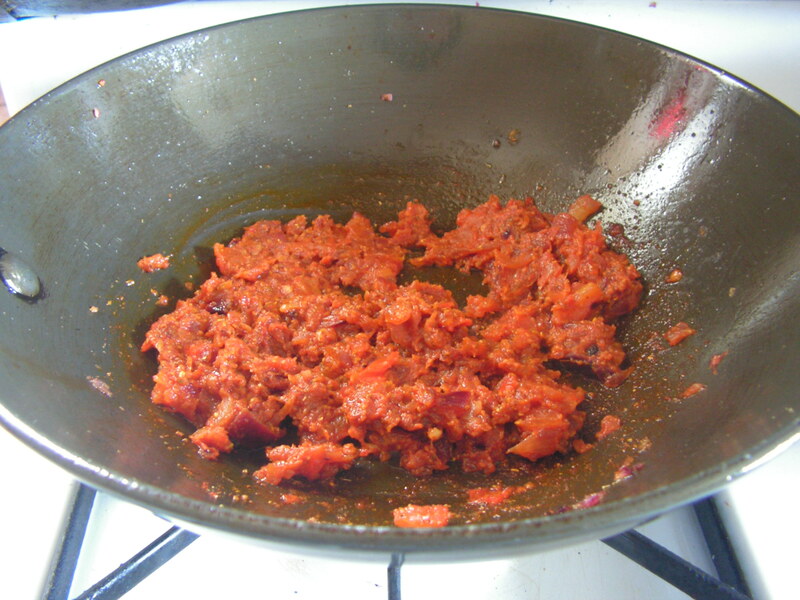 One can use tamarind and make juice by boiling it as well instead of the paste. 3. 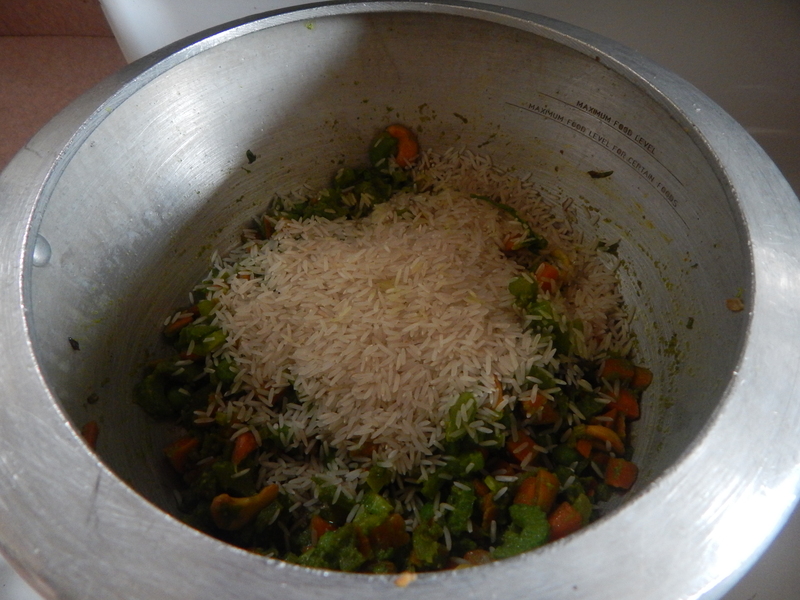 Add generous quantity of jaggery to the dish as the veggie is a little bittery . 4. 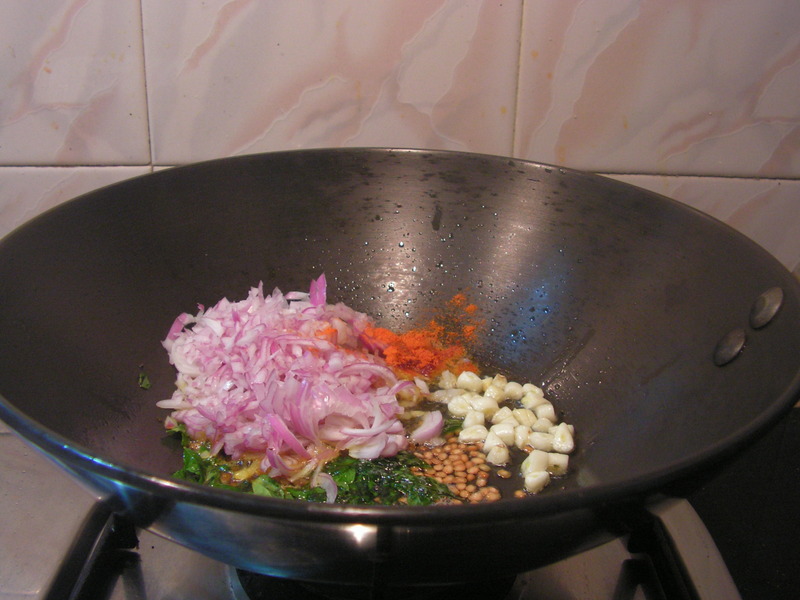 Let the rice corns be cooked right as shown in the above image. 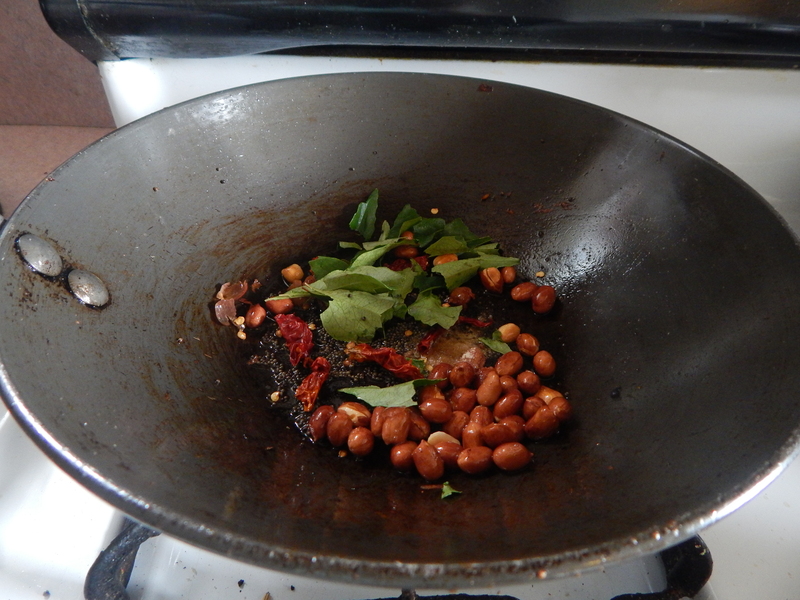 This entry was posted in Uncategorized and tagged Cluster Beans dishes/recipes, One pot meals. 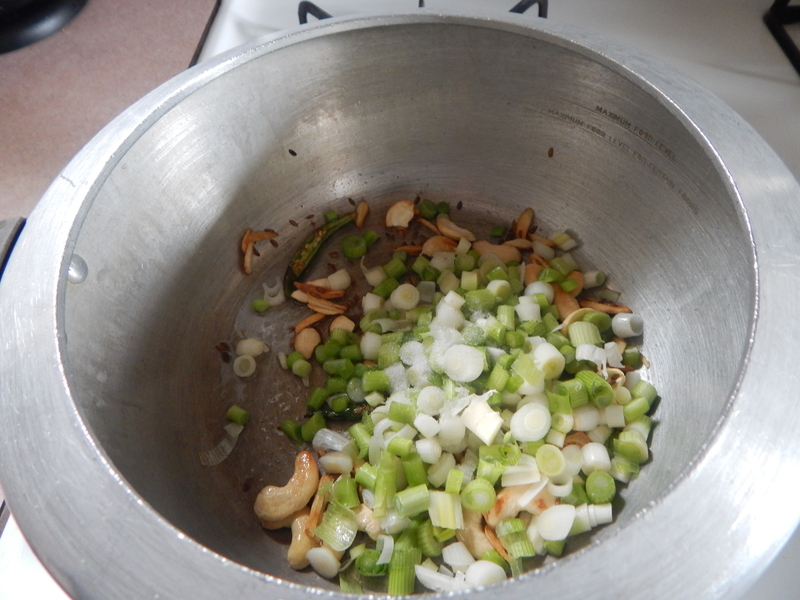 Spring onions, on the other hand, look similar to scallions, but you’ll notice that they have small onion bulbs at the base. 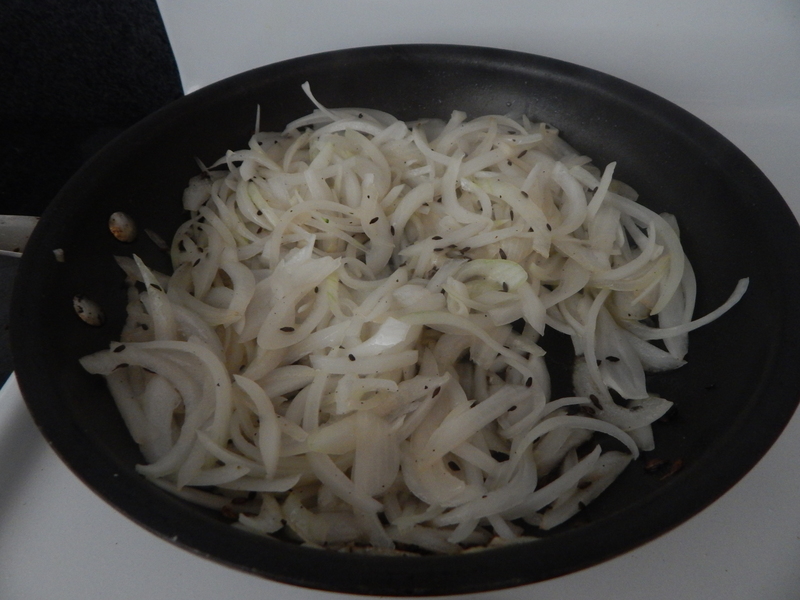 These onions come from the varietals that produce bulbs and are basically more mature versions of scallions. 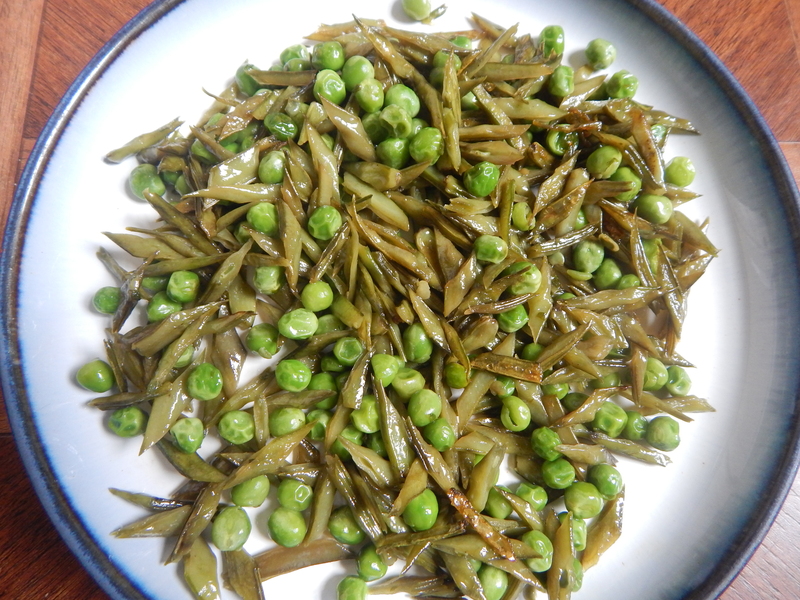 They are planted as seedlings in the late fall and then harvested the next spring, thus the word “spring” in the name. 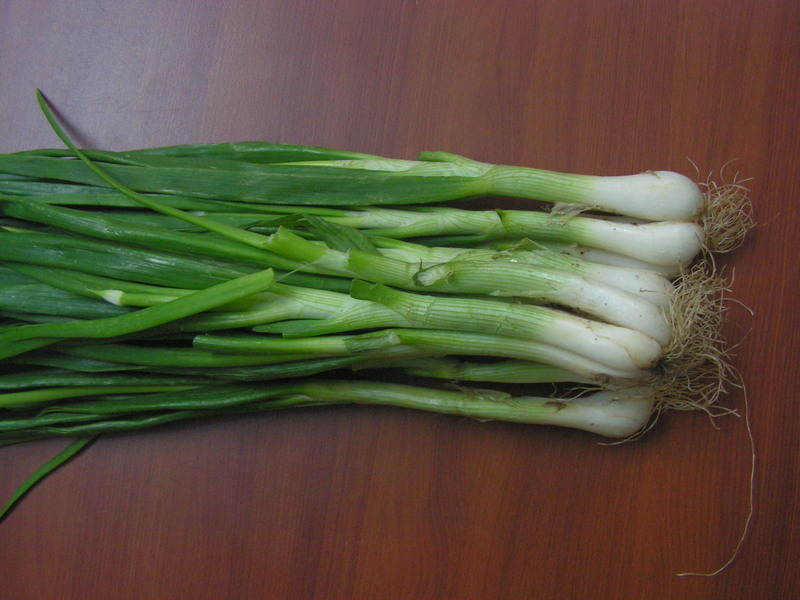 Spring onions are sweeter and mellower than regular onions, but the greens are more intense in flavor than scallions. The bulbs can be red or white, depending on the variety, and while they can be used in much the same way as regular bulb onions, they are great grilled, roasted whole, or used like pearl onions. 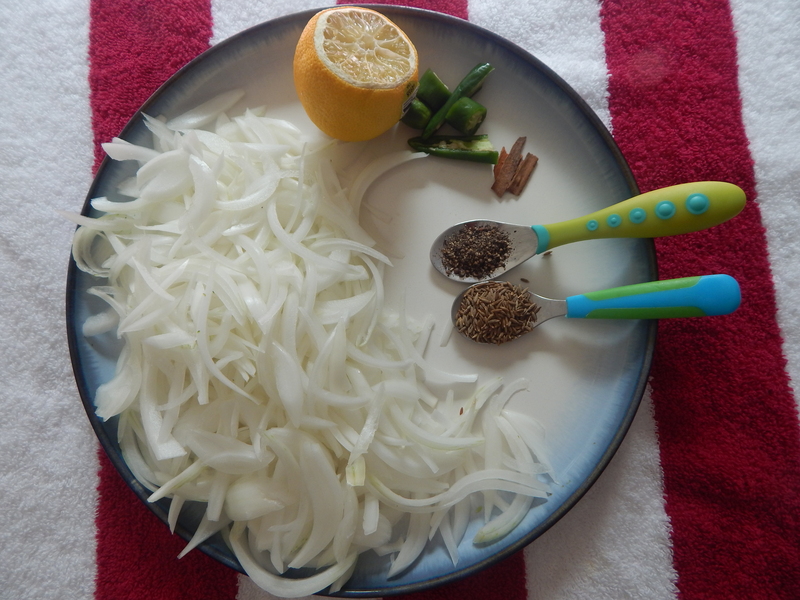 I have already put up a couple of recipes like the stir fried spring onion , spring onion greens paratha and also i have used in oats vegetable oroti etc. 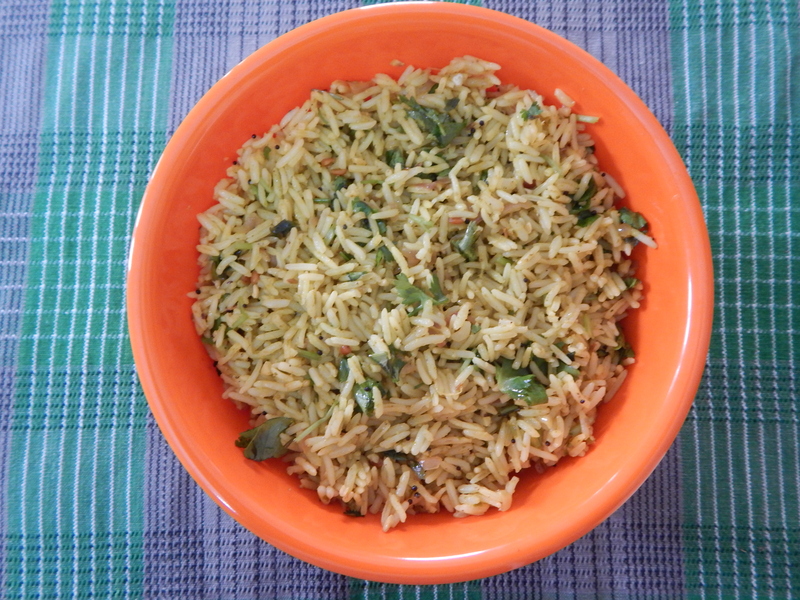 Today i would like to put up spring onion pulav which is really unique and tastes great!!! Here we go!!! 1. 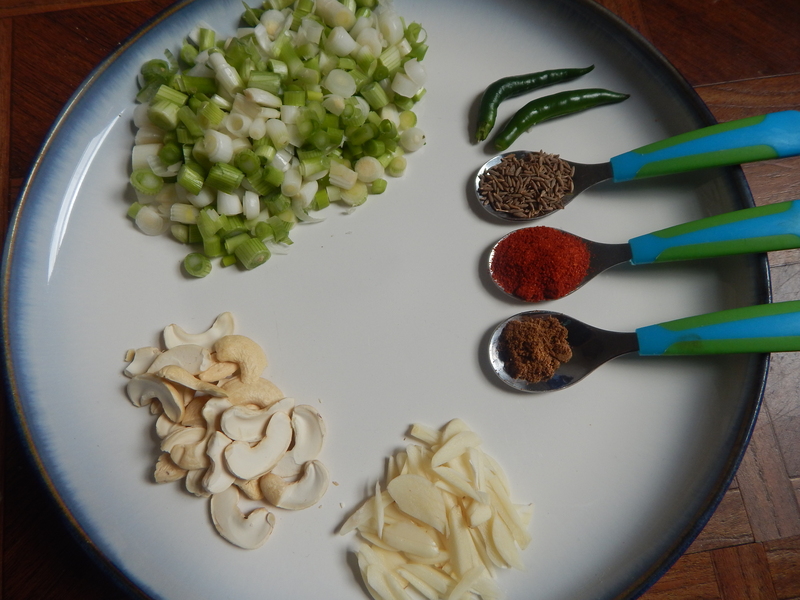 Wash and chop spring onion bulbs and green s separately and keep it aside as shown in the images. 2. 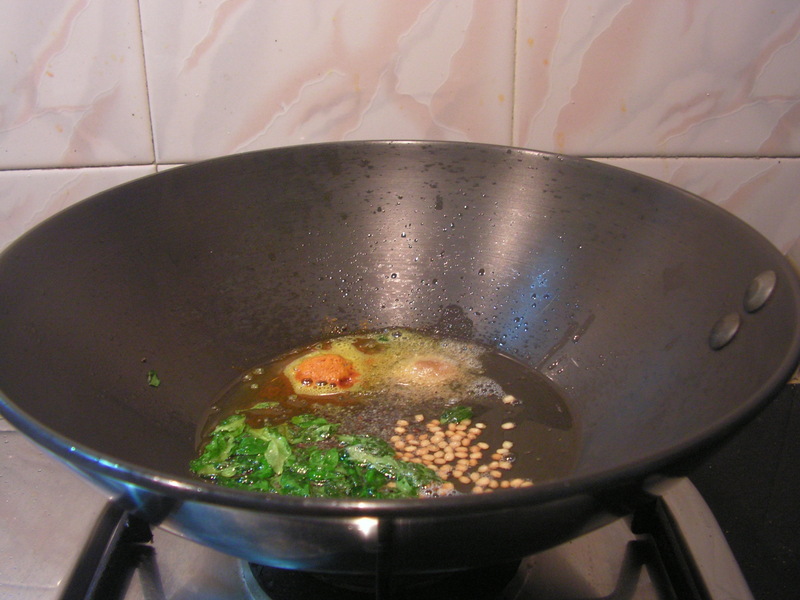 Place a cooker with 1 tablespoon of cooking oil in it on medium flame. 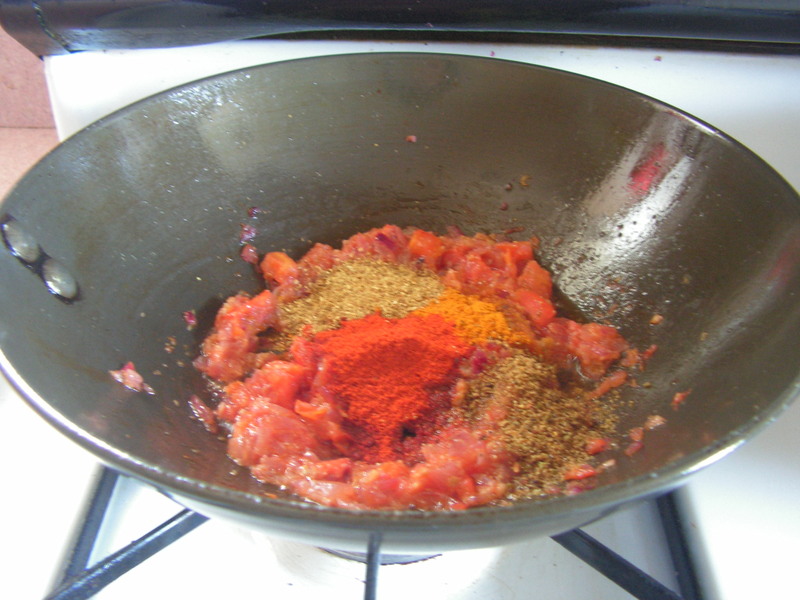 When heated, add cumin seeds to it. 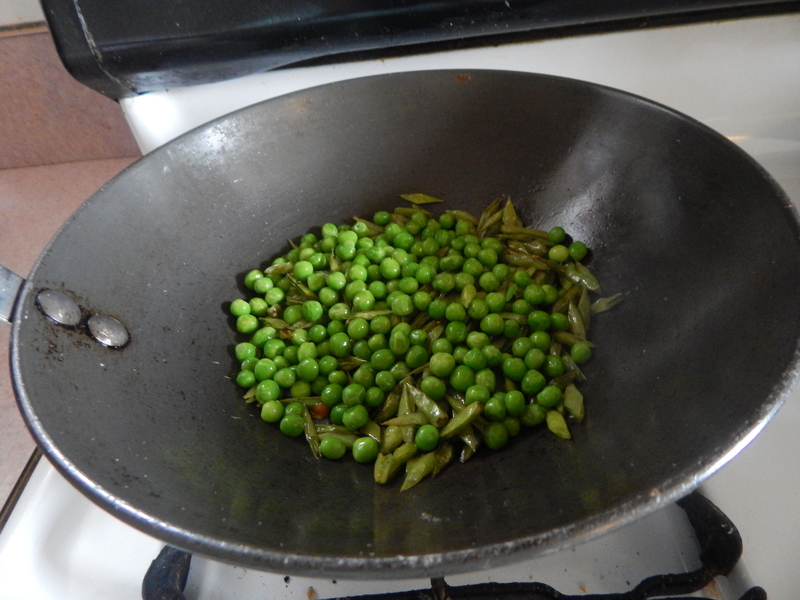 When fried add chopped garlic pods to it. 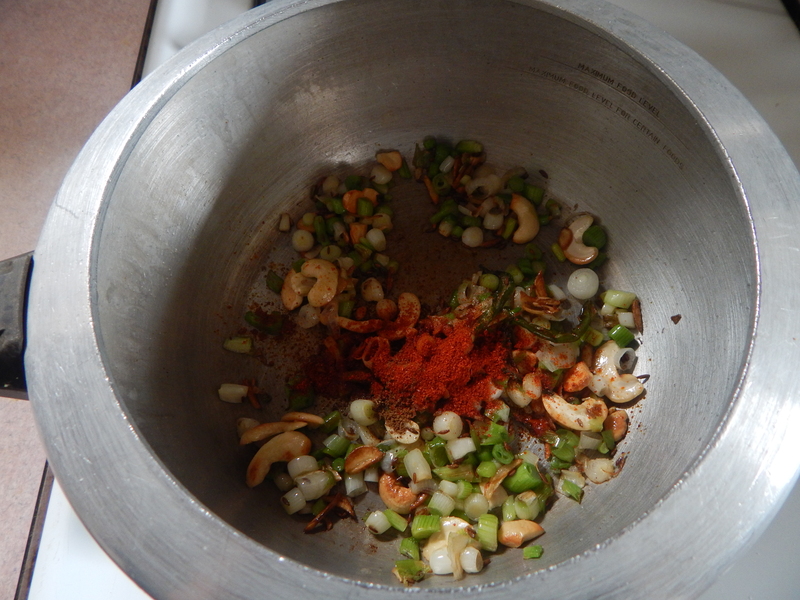 When done, add cashews and slit green chili to it. Good to remember: 1. 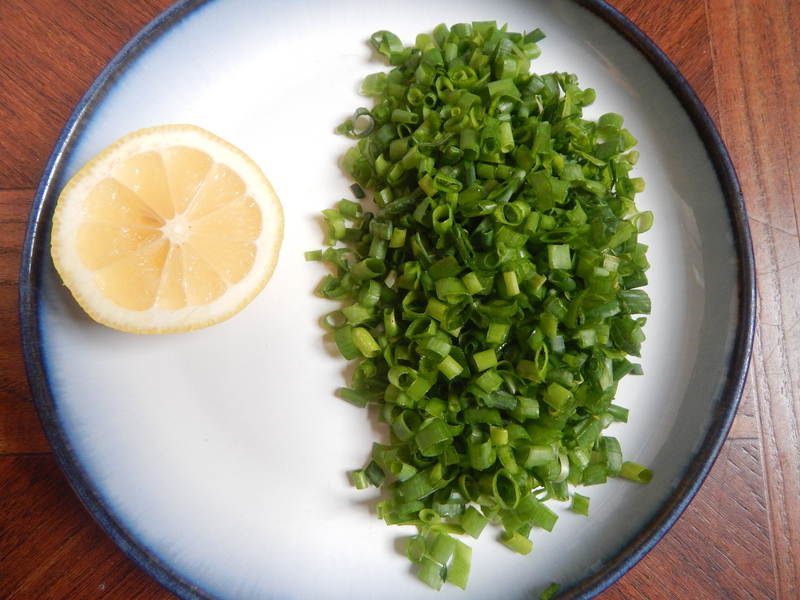 Use fresh spring onions as we need to eat it raw while garnished. 2. Use quality rice for best results. 3. 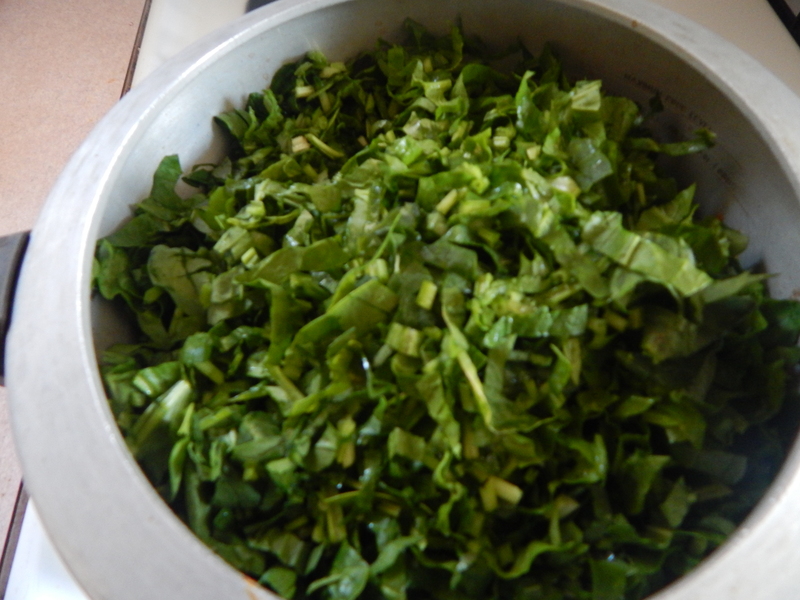 One need not add spring onion greens while cooking and add the whole lot to garnish. 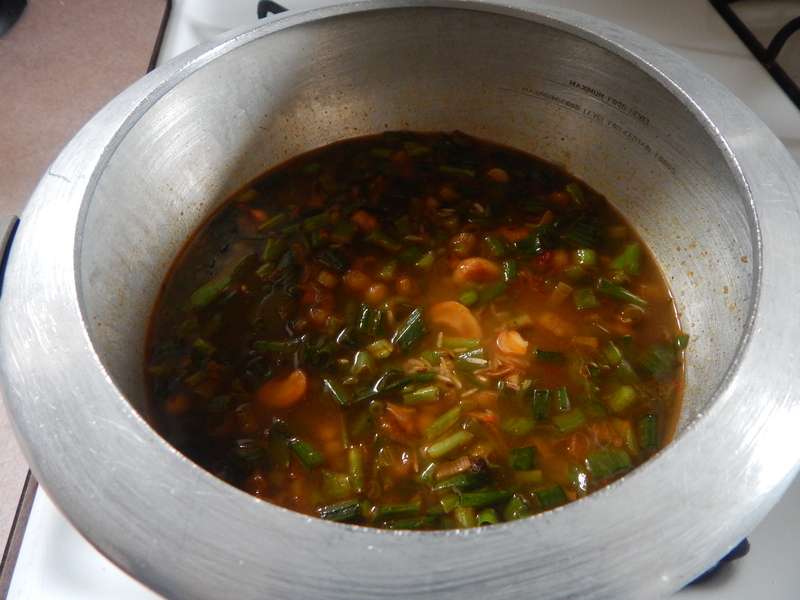 I added half the quantity as i wanted to really enjoy the flavor of it when cooked. 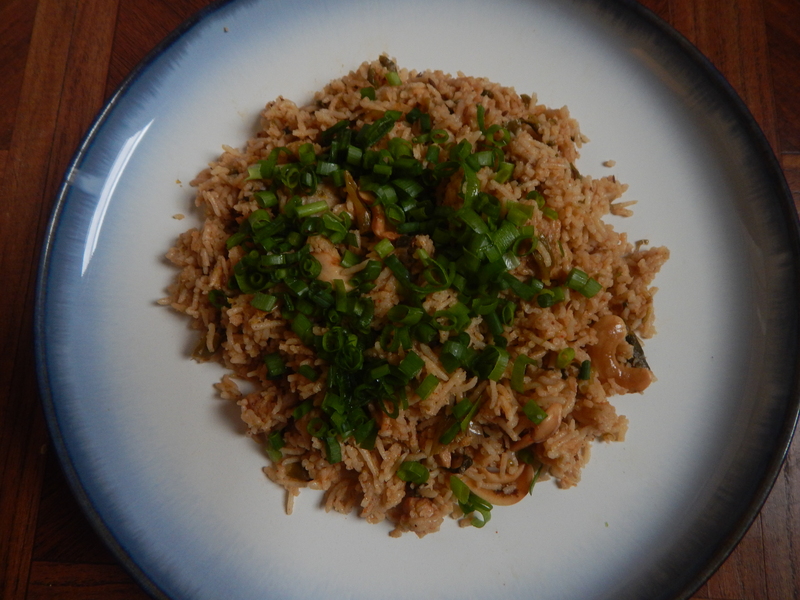 This entry was posted in Uncategorized and tagged One pot meals, Spring onion recipes/dishes. 1. 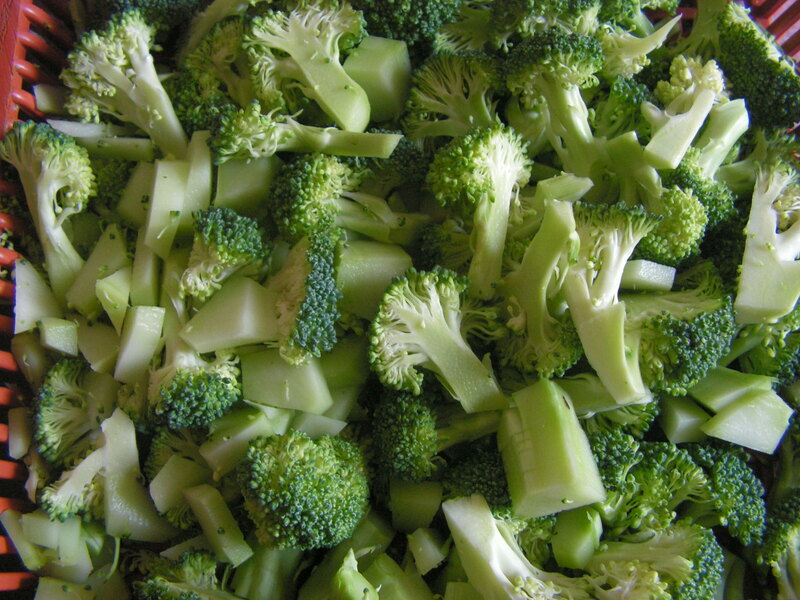 Wash and chop Broccoli into florets and also wash and chop spinach fine and keep it aside. 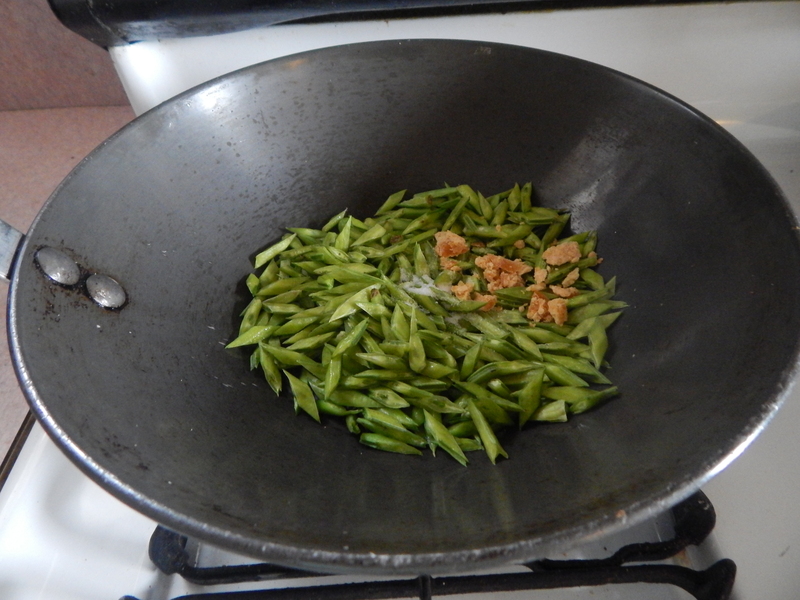 Peal garlic and chop it fine too. 2. 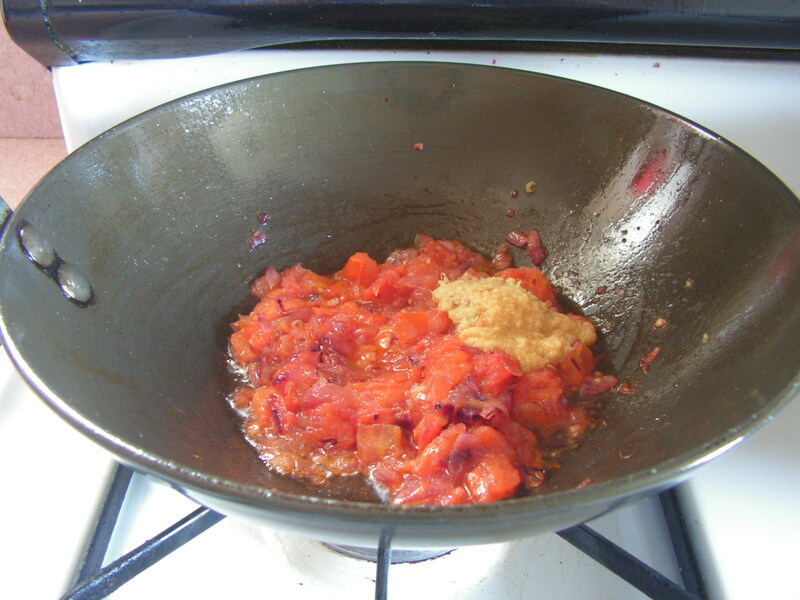 Wash, peal and chop onions fine, also wash and chop Tomatoes as well fine and keep it aside. Good to remember: 1. 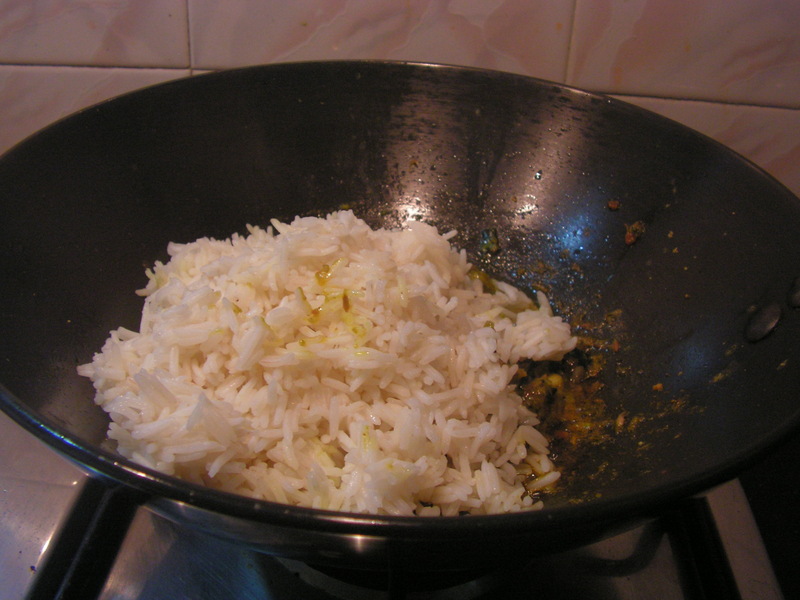 Cook rice in such a way that grains are separate. 2. 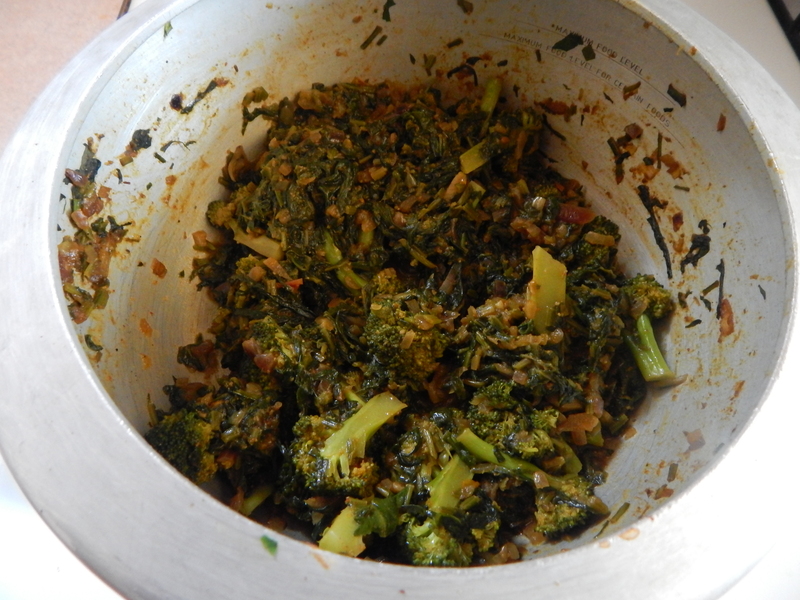 Use fresh spinach and Broccoli for best results. 3. 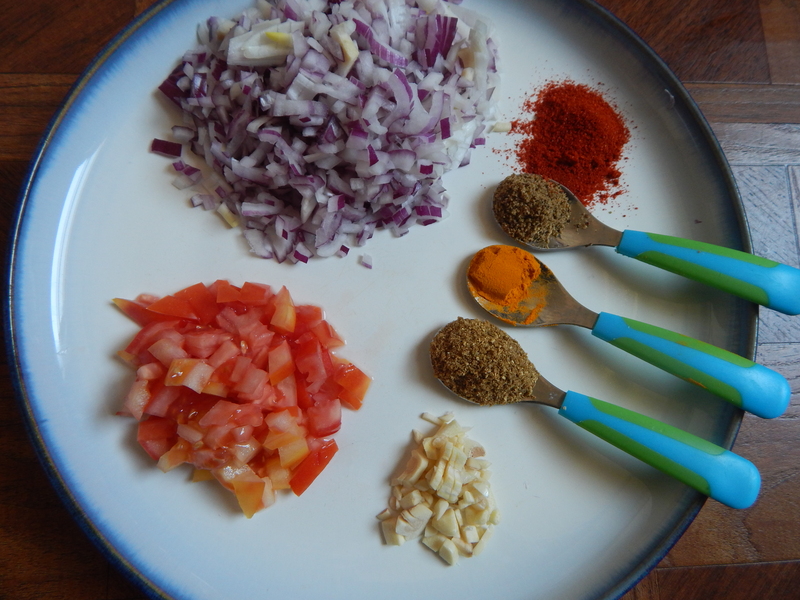 One can use any masala powder of her choice. 4. 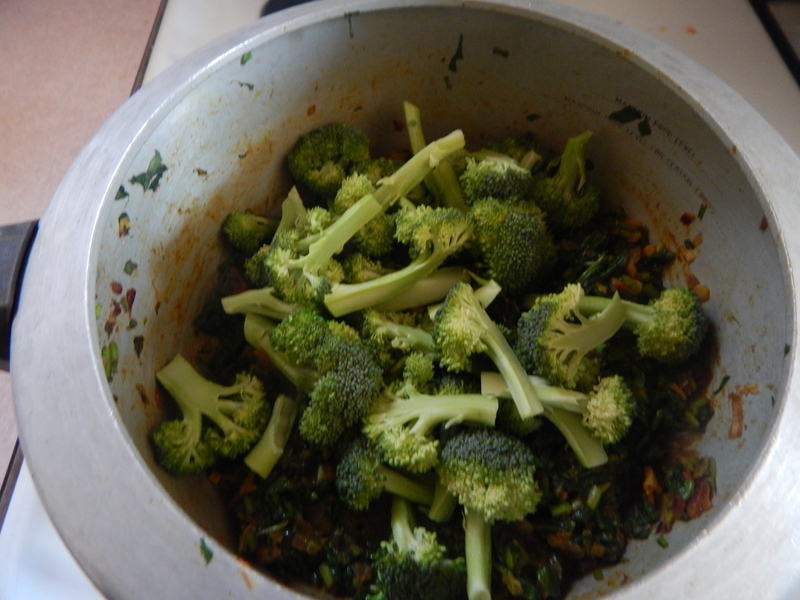 One can even cook Broccoli florets separately in a different vessel. 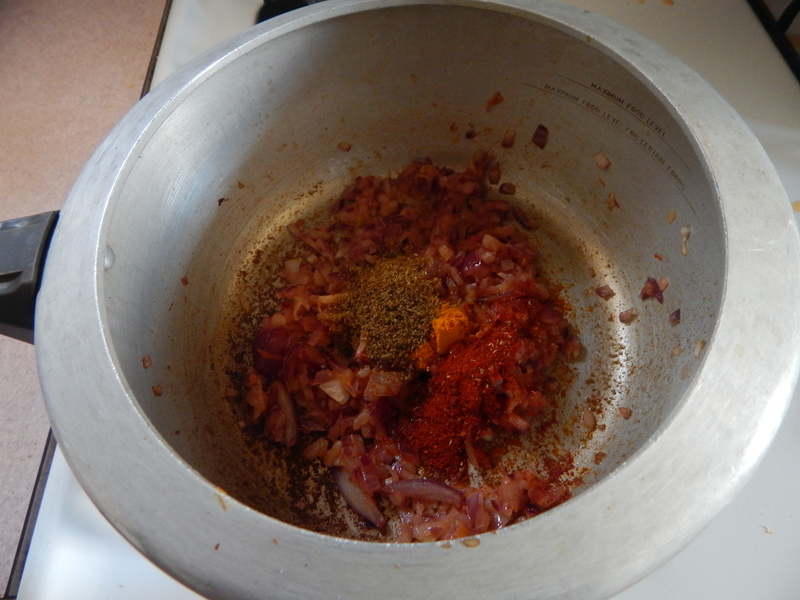 But to my surprise it was cooked ideally and also the masala being incorporated to it well. 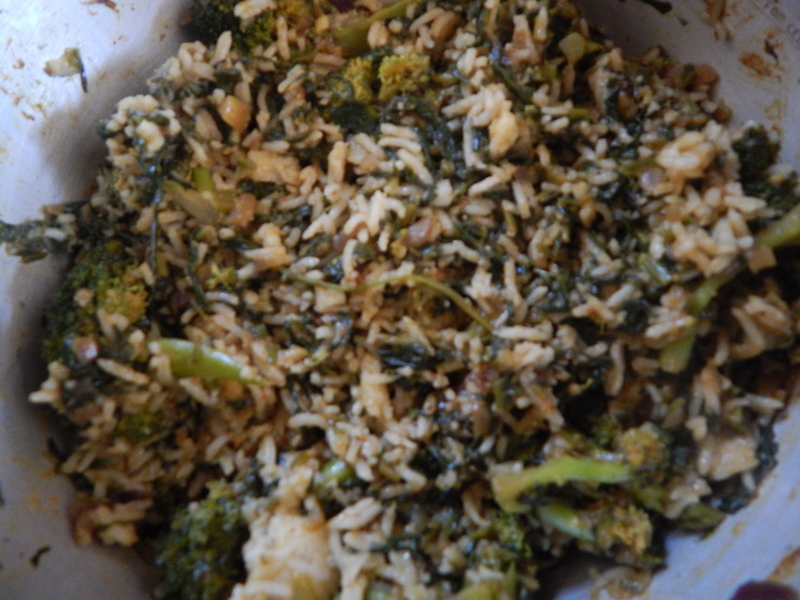 This entry was posted in Uncategorized and tagged Broccoli recipes, One pot meals, Plak/spinach dishes/recipes. 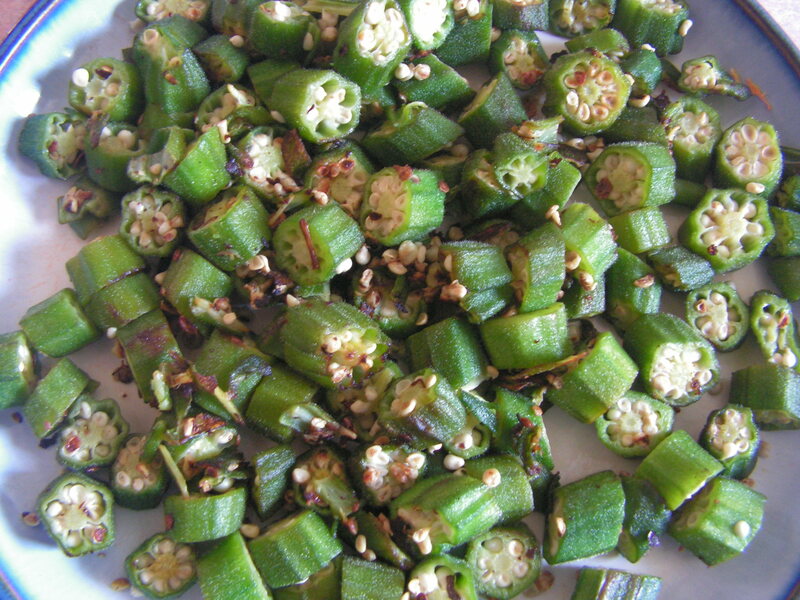 Bendekayi in kannada is Okra/Ladys finger in english and bhenda in konkani is a very old and popular veggie and is liked by all of us. 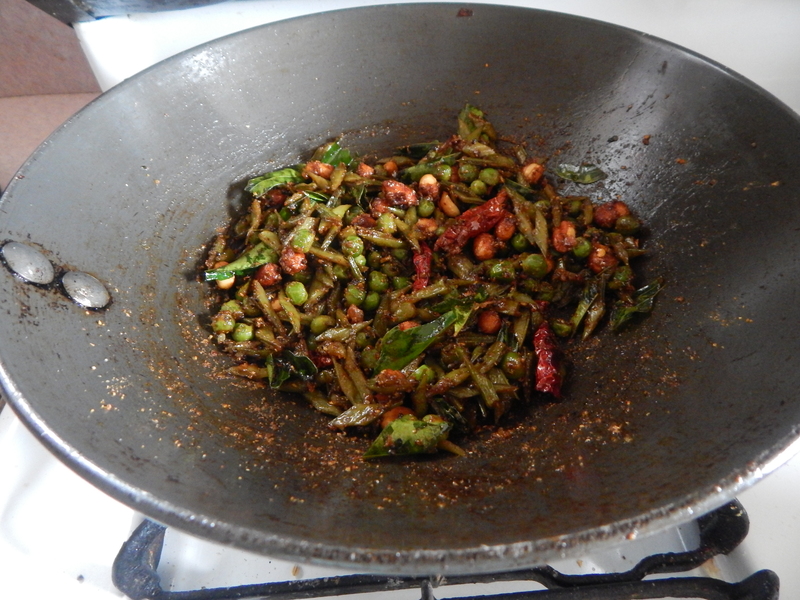 I have already put up a few dishes like the okra dosa, okra stir fry, okra fry, Bhenda sagle and today i would like to put up yet another one pot meal to add to the long list of one pot meal on this blog and a rare one for sure. 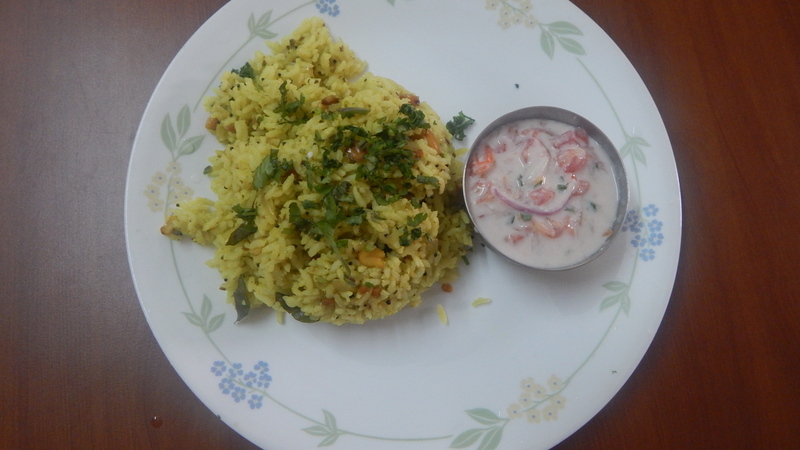 I tried it couple of times at home but to my surprise it was yummy…You too try it out for a picnic menu and enjoyyyyyyyy!!!! 1. 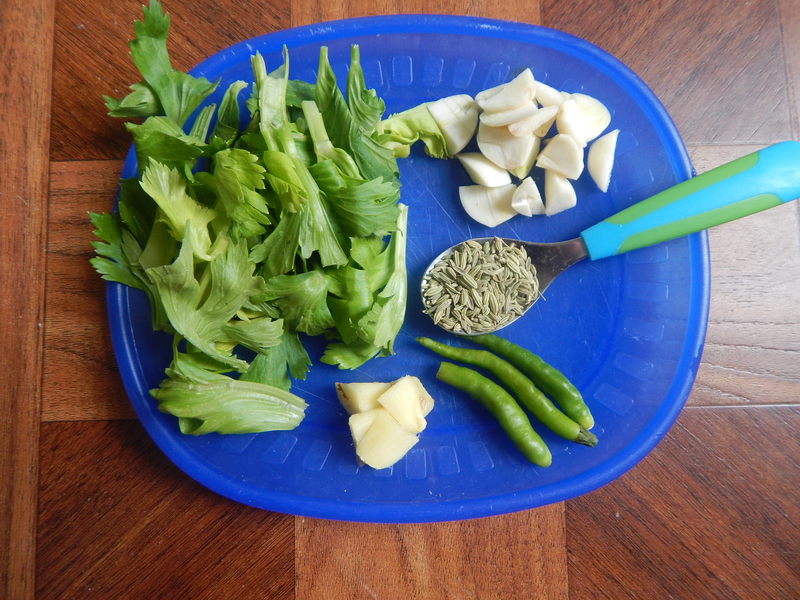 Wash and pat dry okra and chop it into 1″ pieces and keep it aside as shown in image-2. 2. 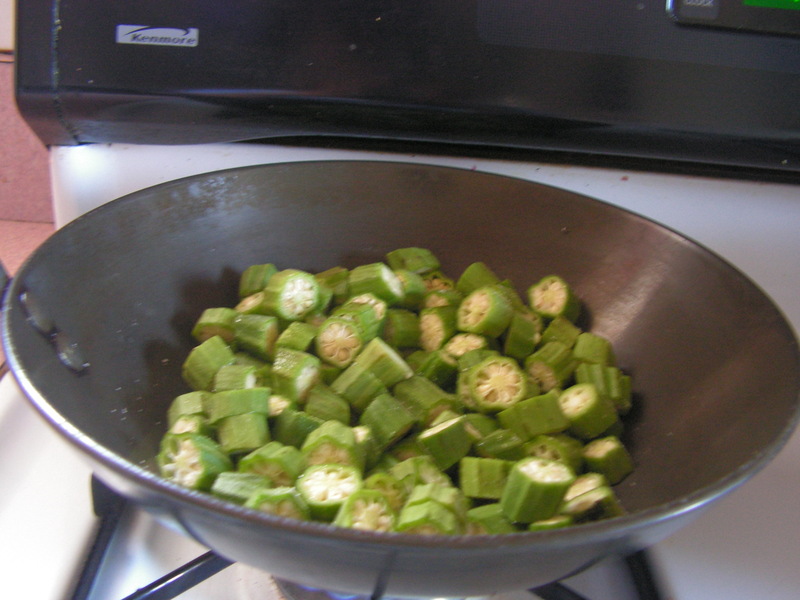 Place a wide skillet on low flame and add chopped okra pieces to it and adding a little salt and 1 teaspoon of cooking oil toast it for a while till it is done but not burnt. 3. 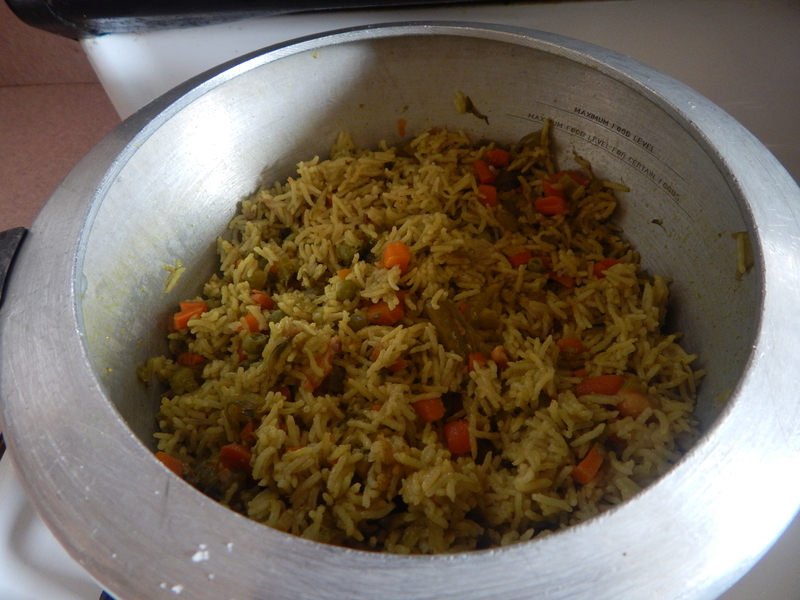 Cook rice in the cooker in such a way that the grains is separate adding a pinch of cumin seeds. 4. 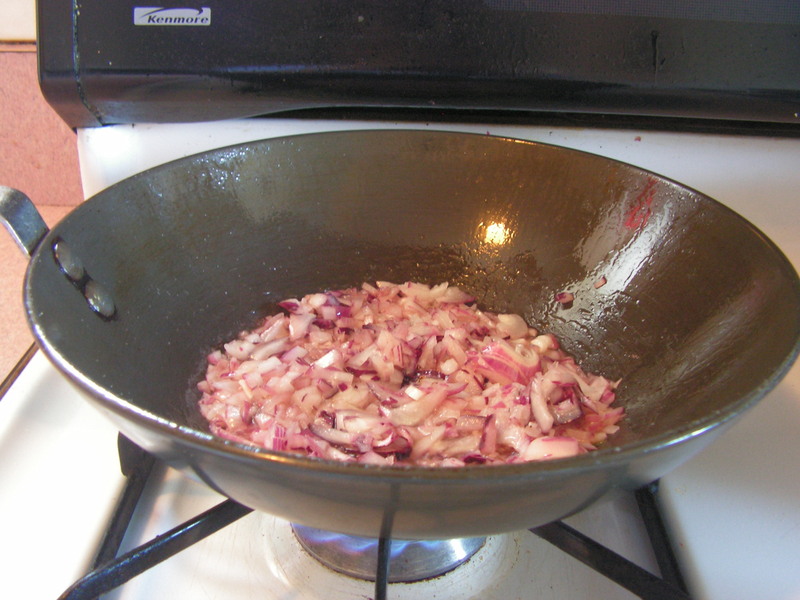 Place a skillet with cooking oil in it and on heated , add chopped onions to it with a little salt and fry it till transparent. 5. 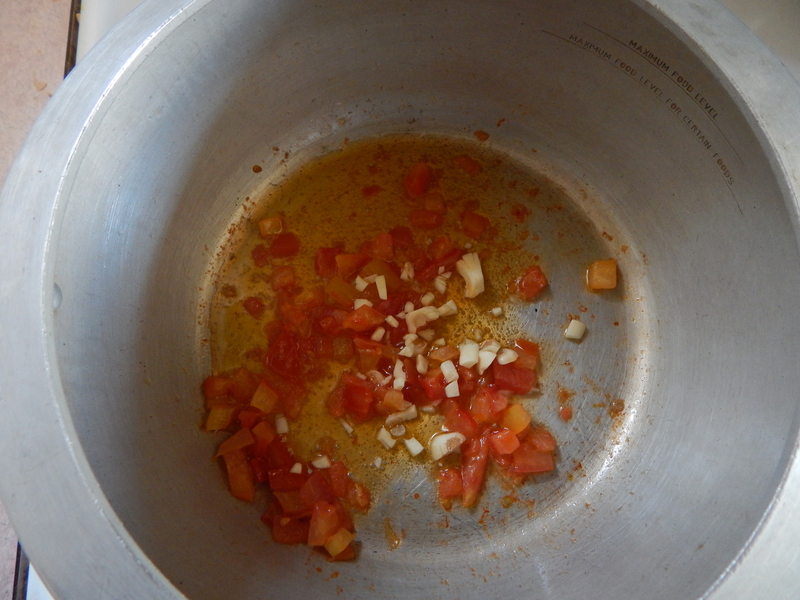 When done, add chopped tomatoes to it and fry till it is mushy. 6. 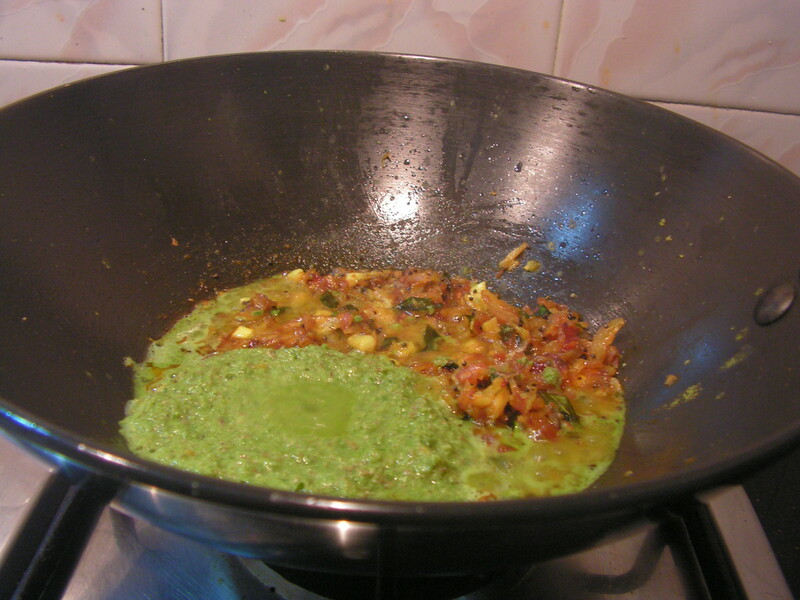 When done, add ginger-garlic paste and give a strong stir to it. 8. 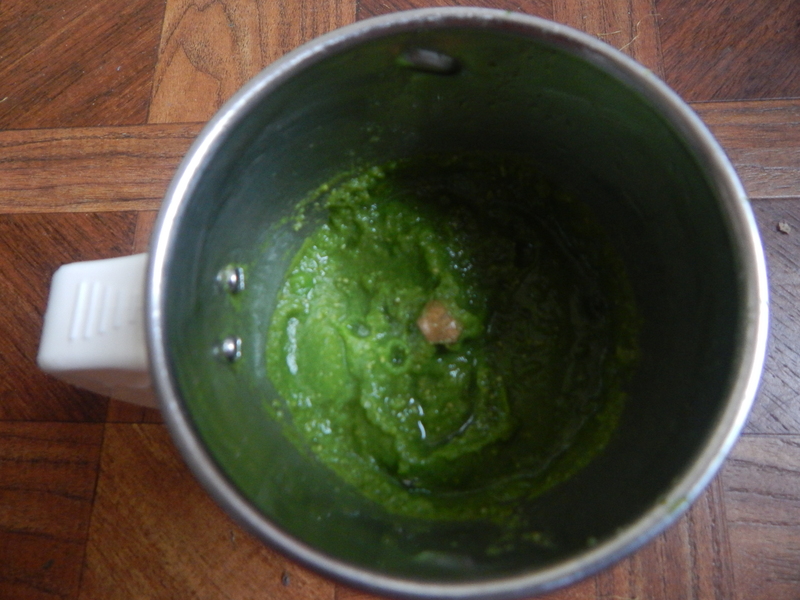 When done the whole mix would be as shown in the image below. 9. 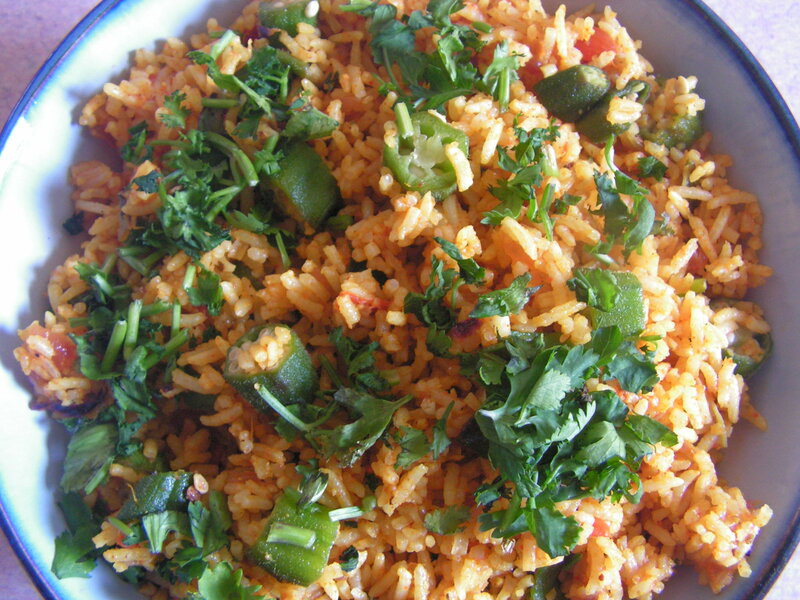 Toss the cooked rice to it and stir it in such a way that each rice corn is well coated with the masala checking for salt. Good to remember: 1. 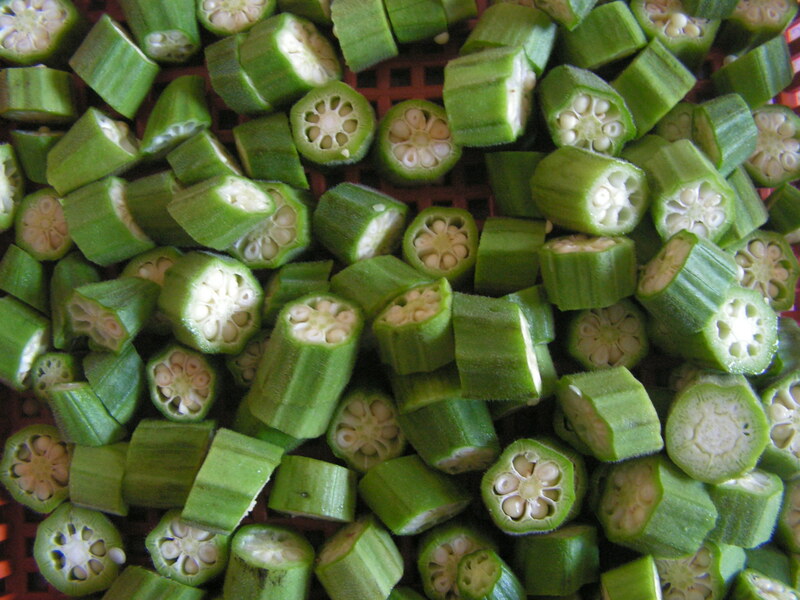 Use tender okra for better result and flavour. 2. 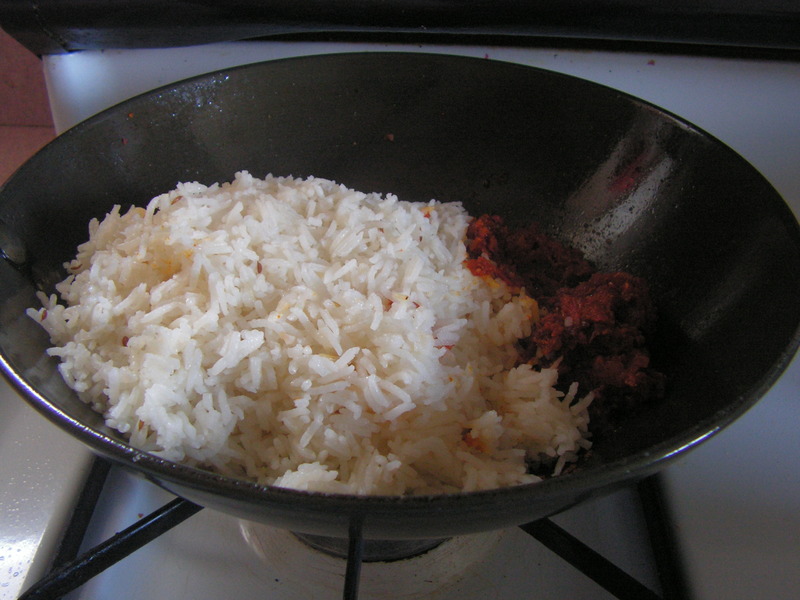 Rice should be cooked right to coat the masala well so that it is not soggy. 3. 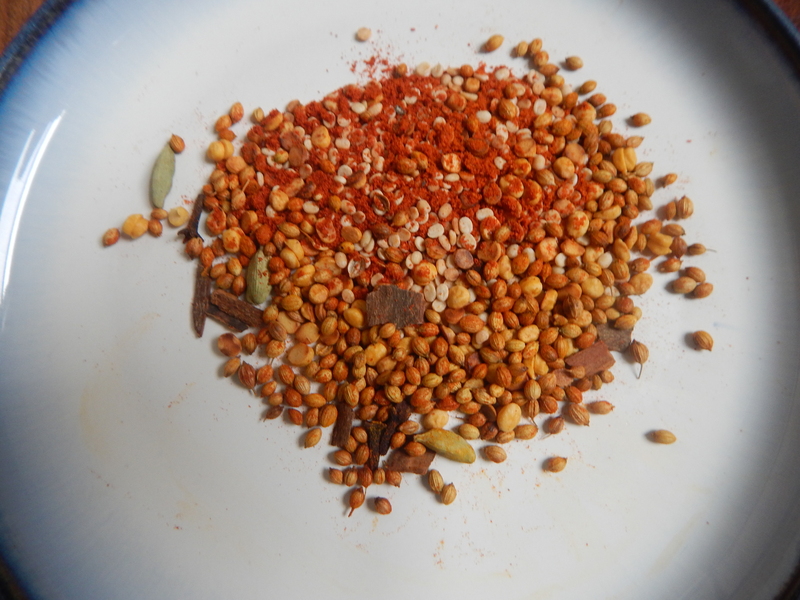 The whole masala mix should be cooked in such a way that the oil should ooze out well to coat the masala to rice corns. 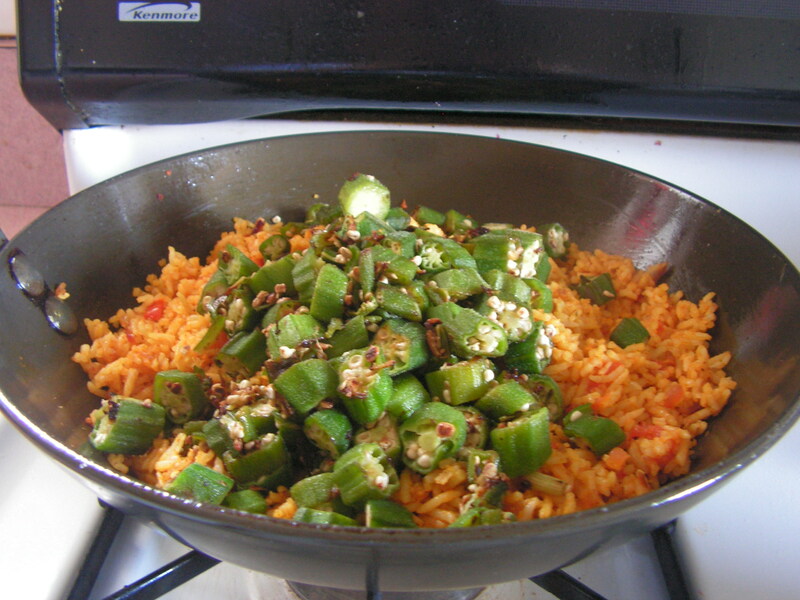 This entry was posted in Uncategorized and tagged Lunch box dishes, Okra dishes, One pot meals.